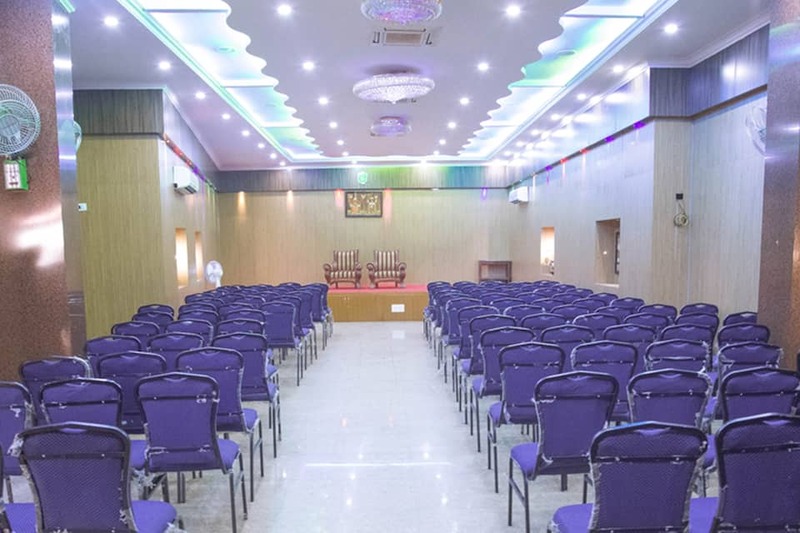 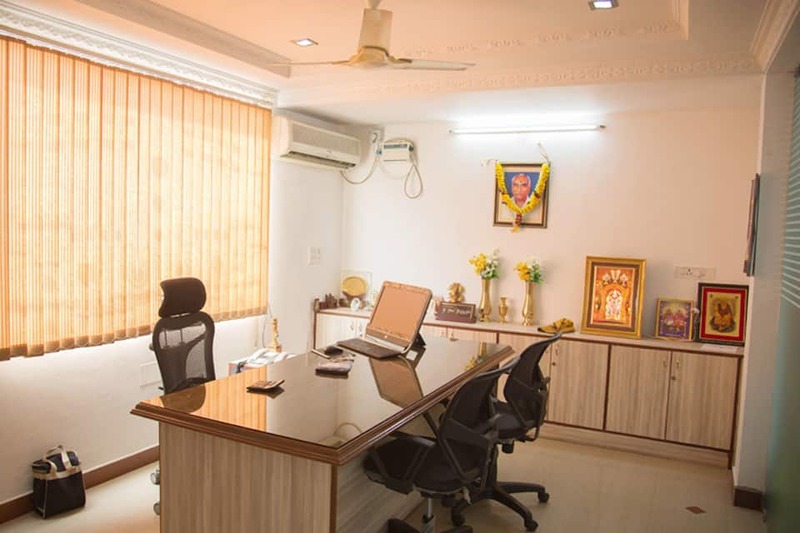 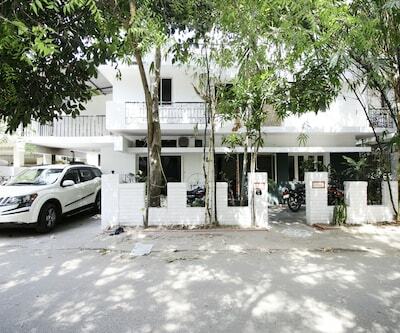 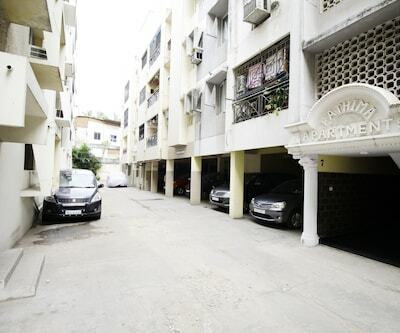 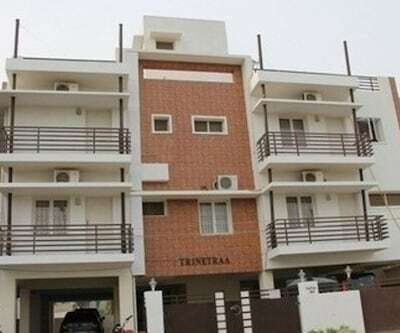 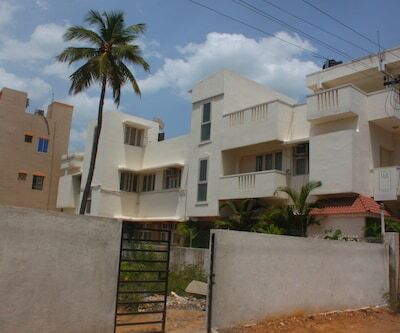 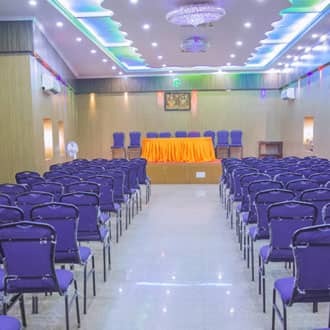 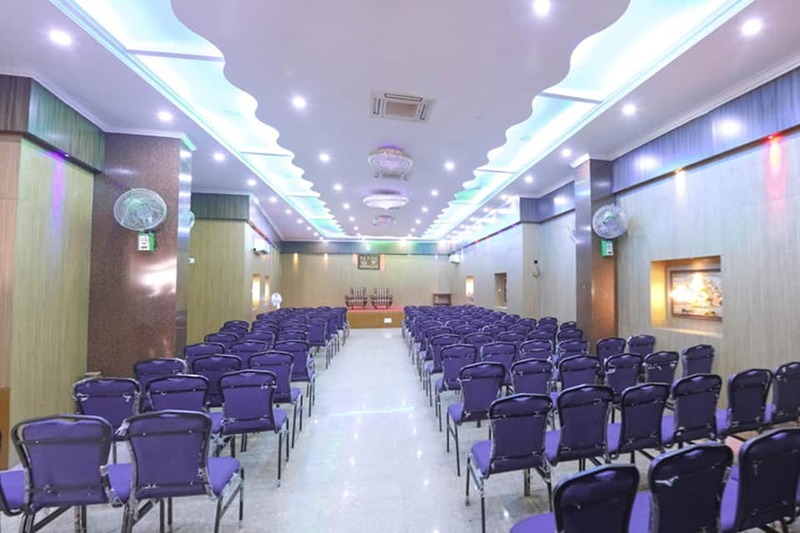 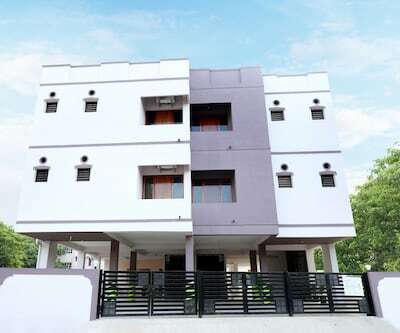 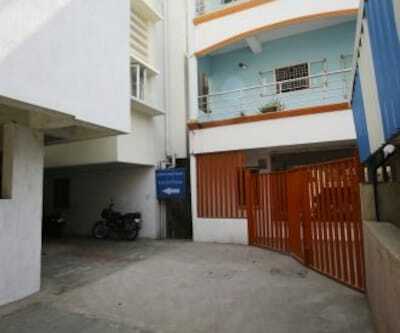 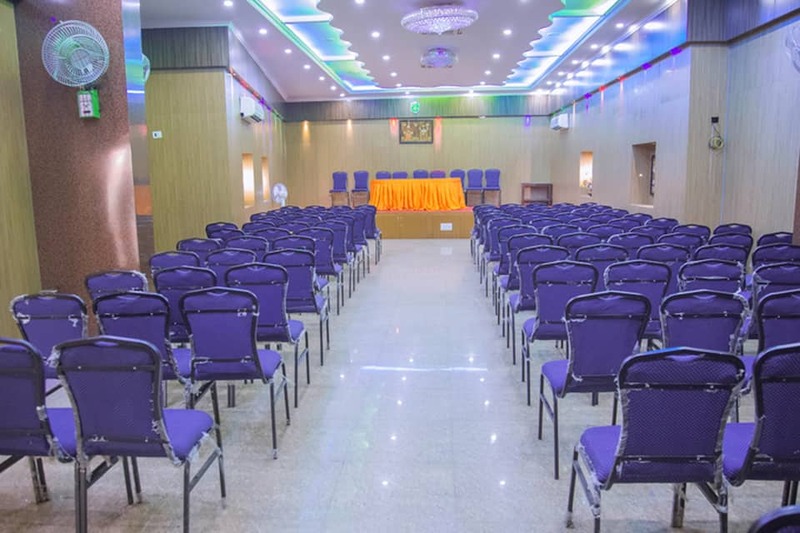 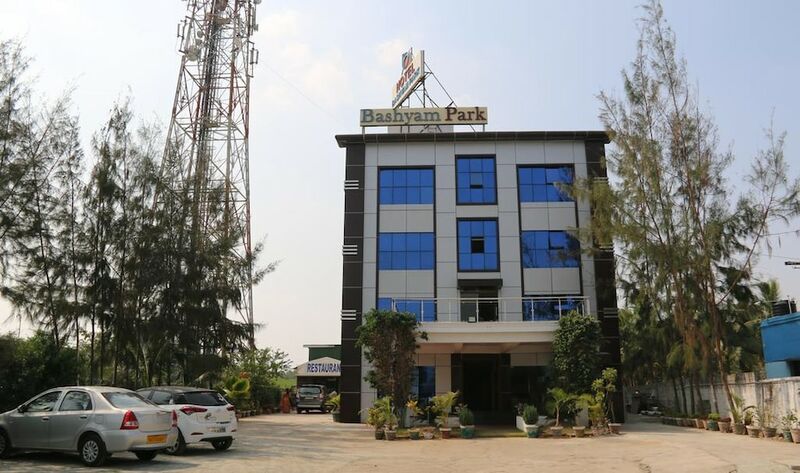 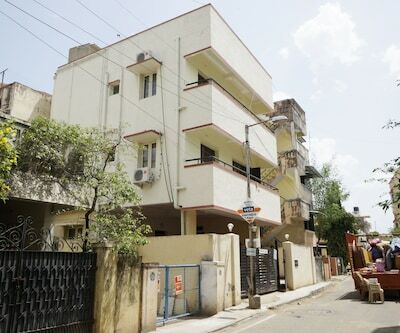 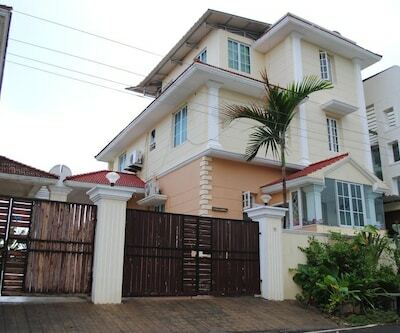 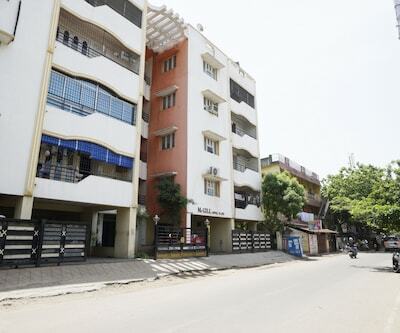 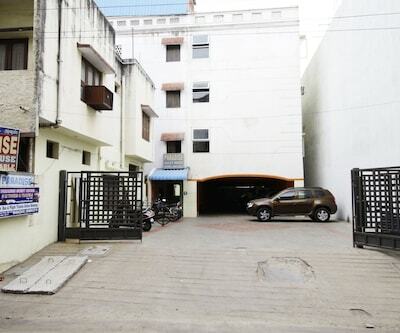 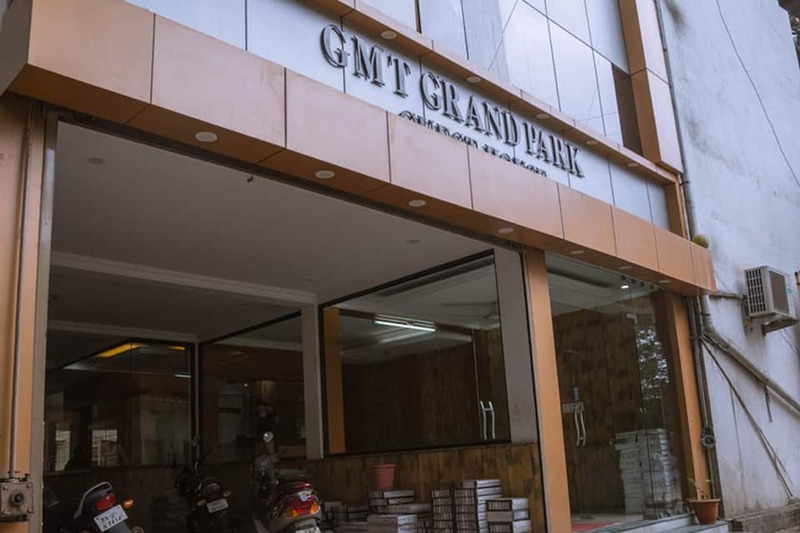 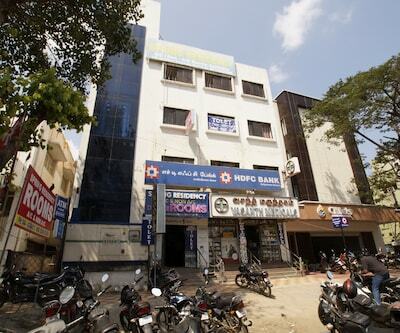 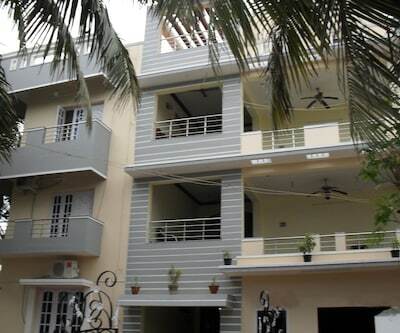 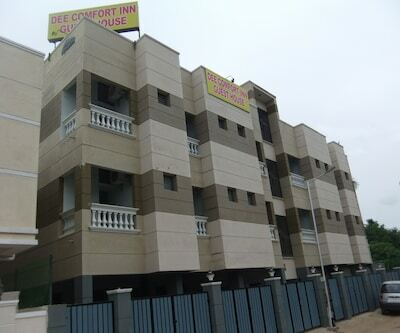 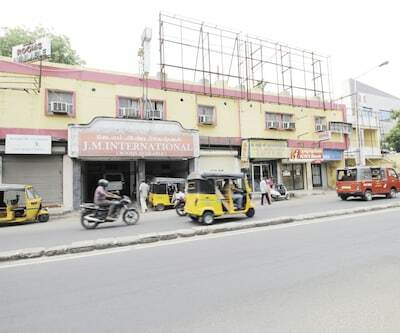 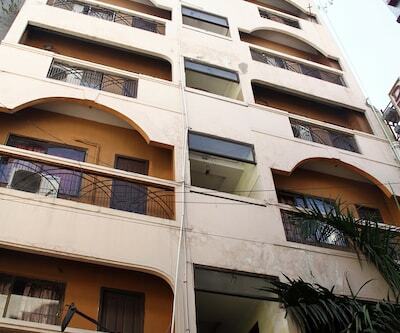 GMT Grand Park is located at 5 km from the Mambalam Railway Station and at 2 km from the Vadapalani Murugan Temple. 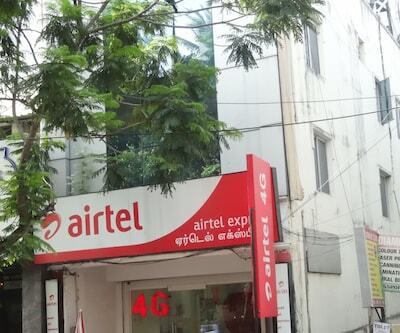 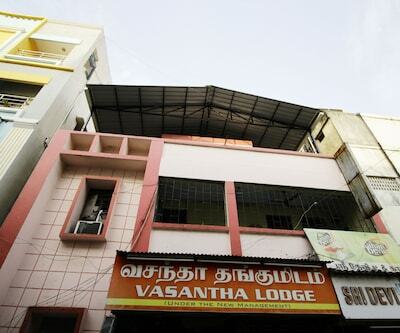 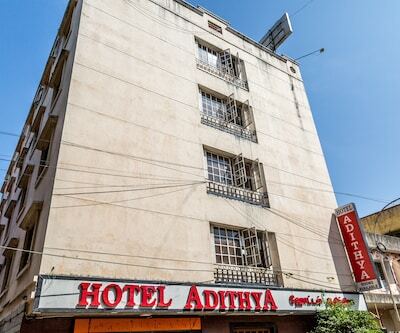 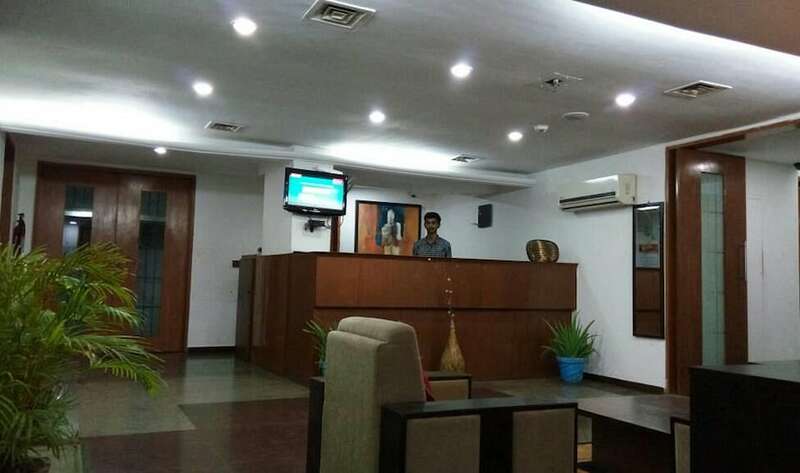 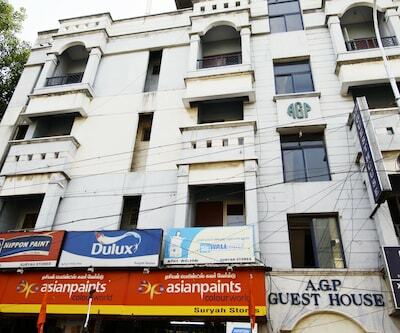 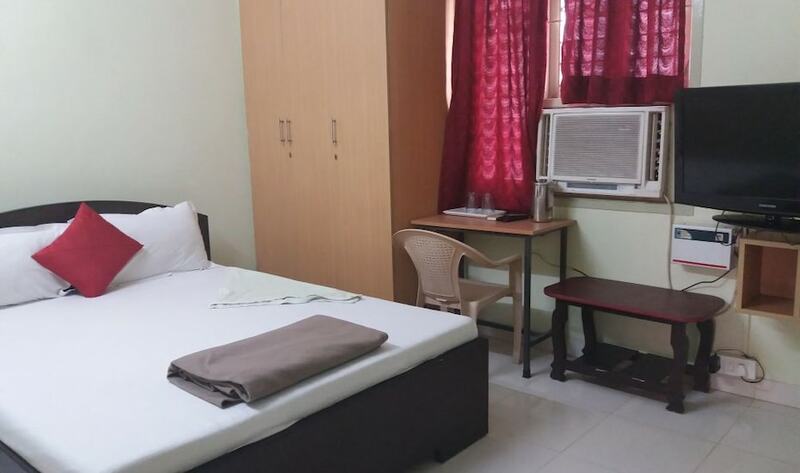 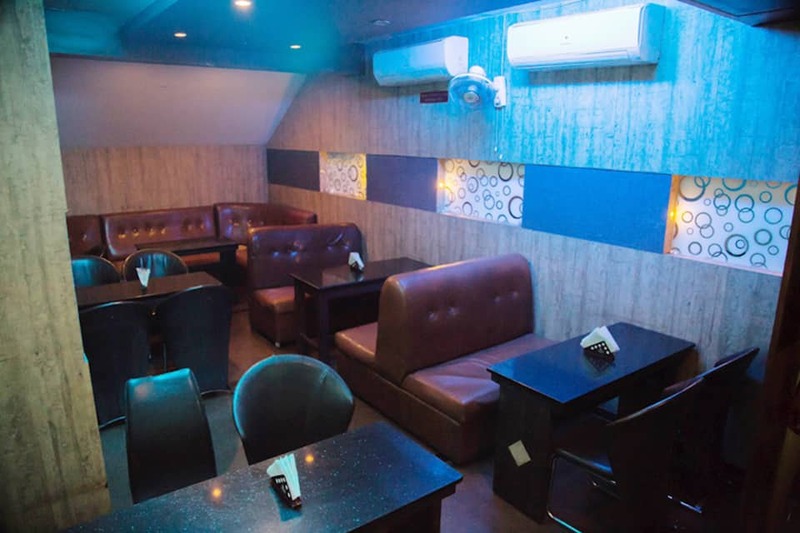 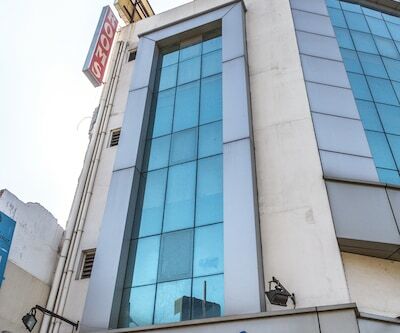 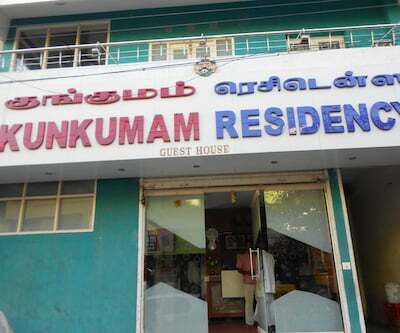 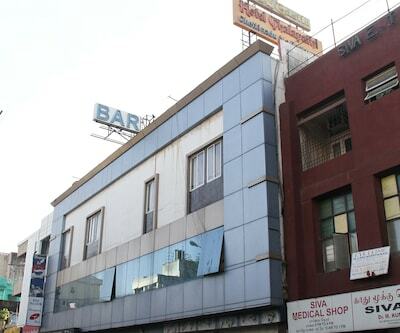 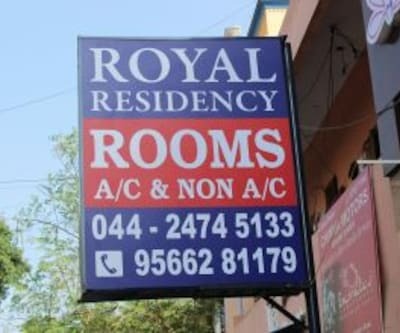 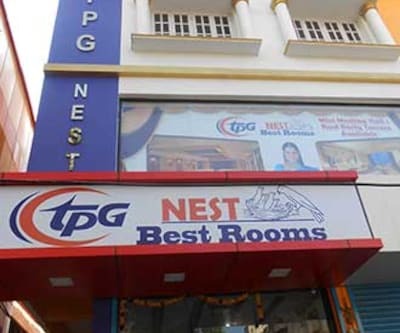 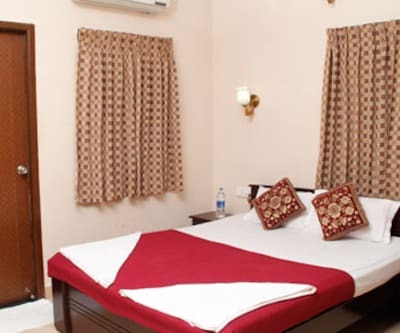 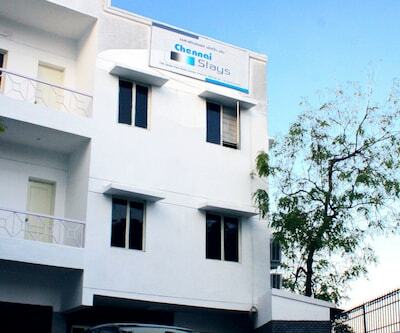 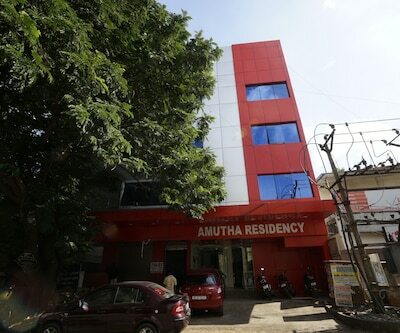 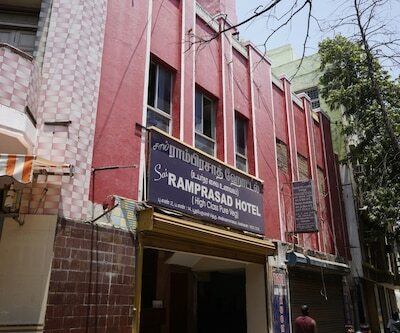 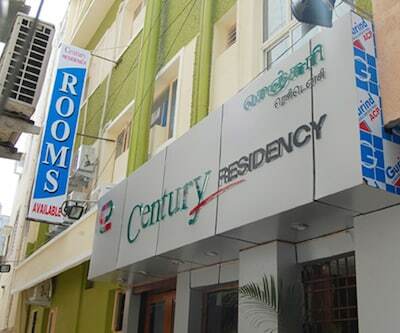 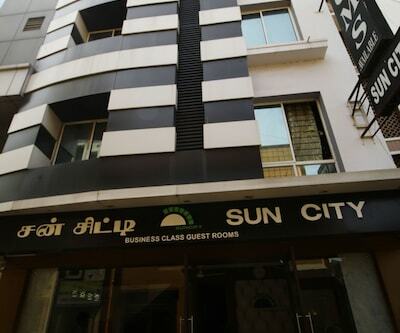 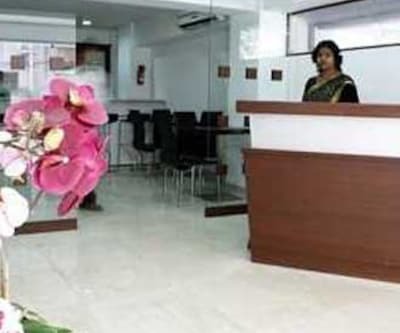 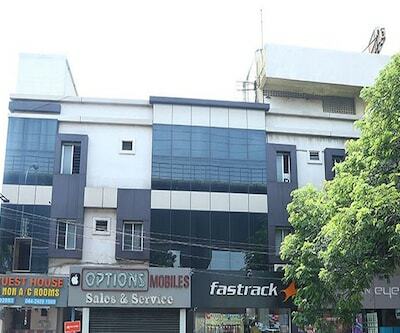 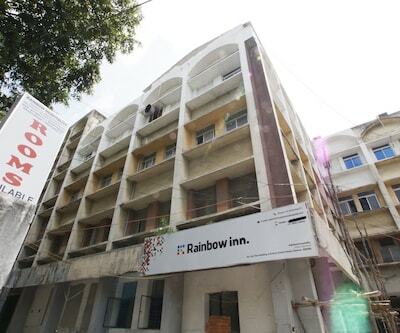 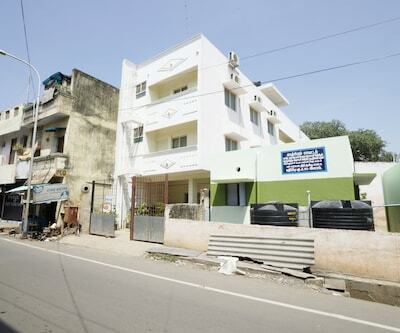 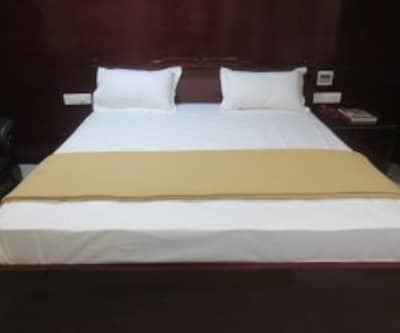 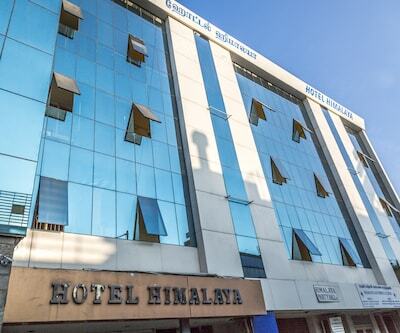 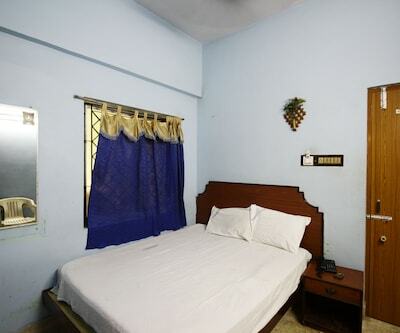 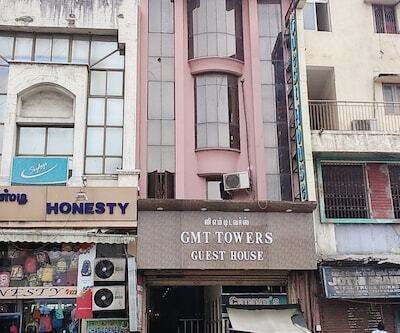 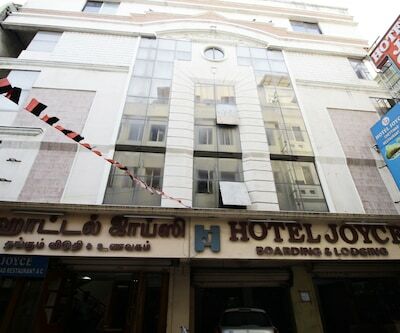 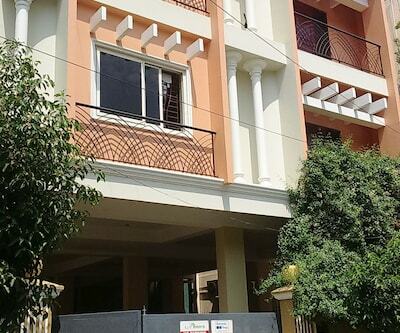 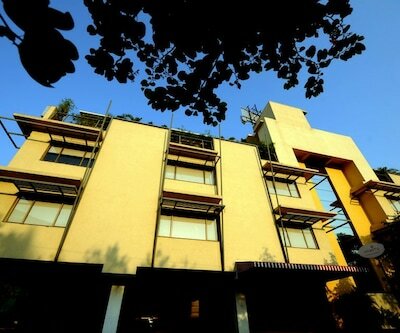 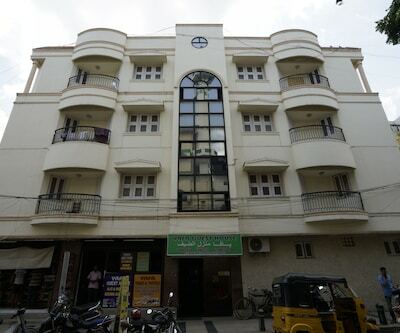 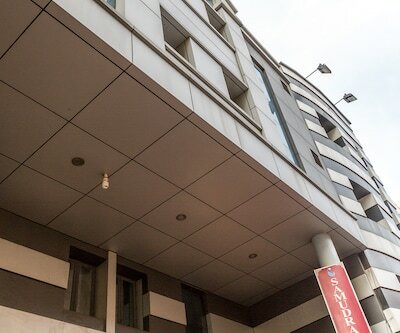 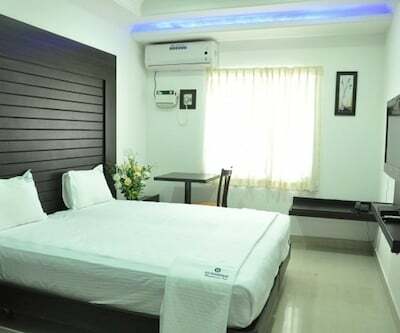 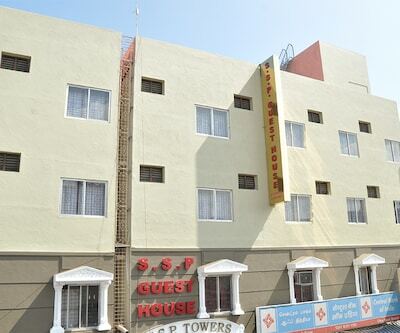 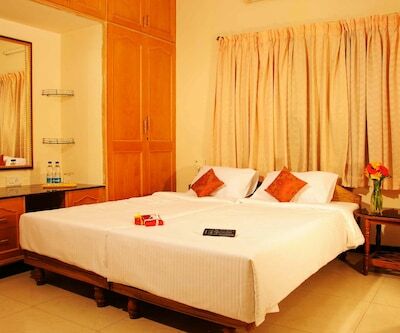 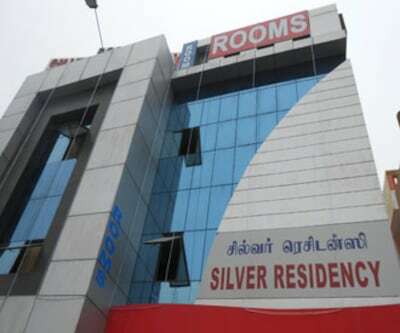 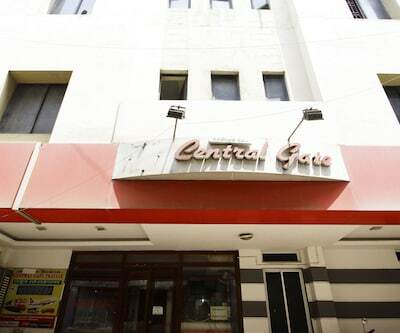 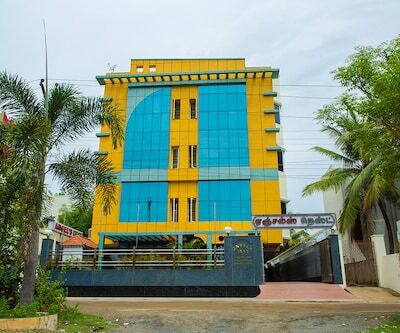 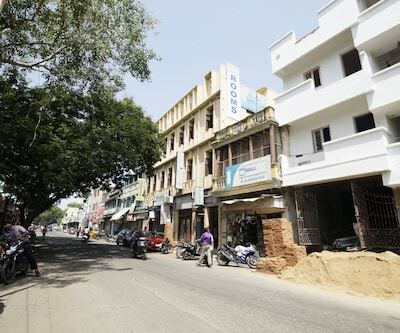 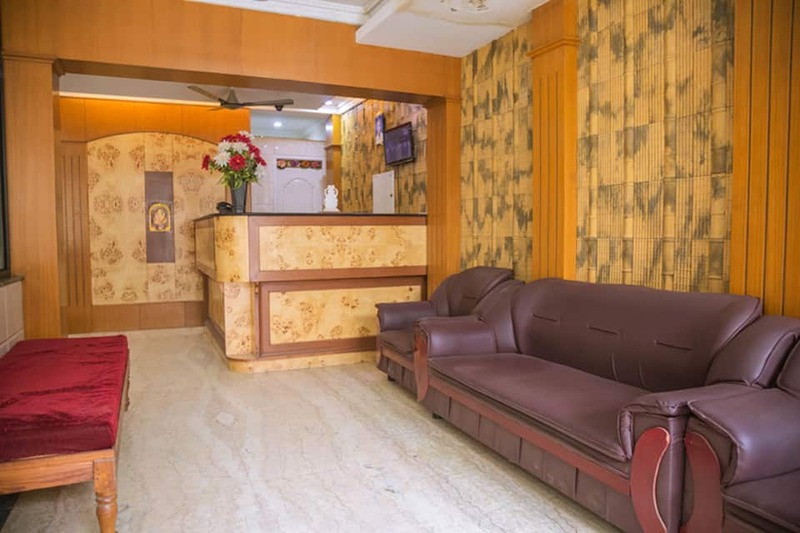 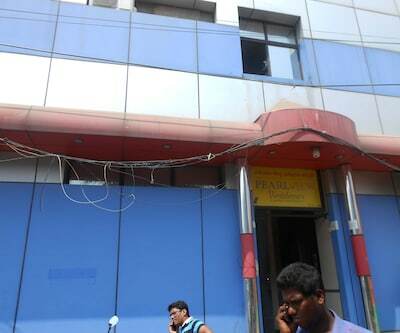 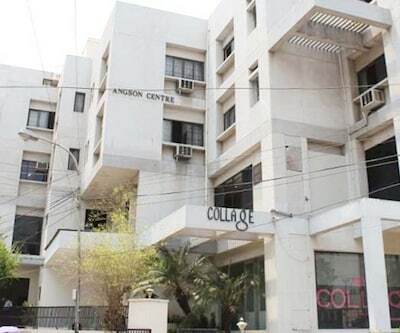 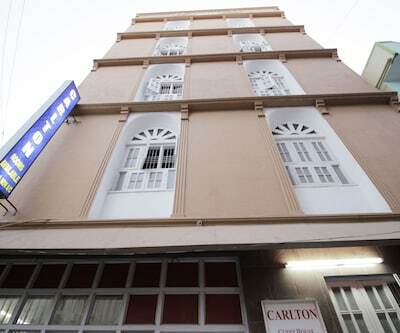 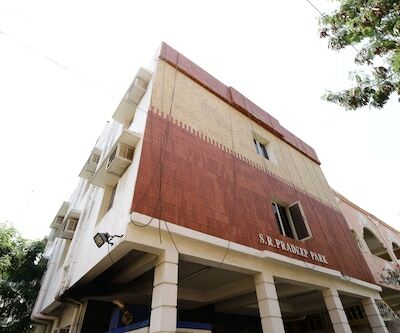 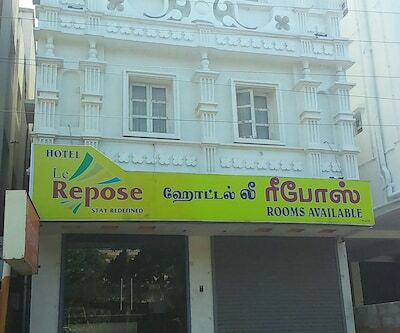 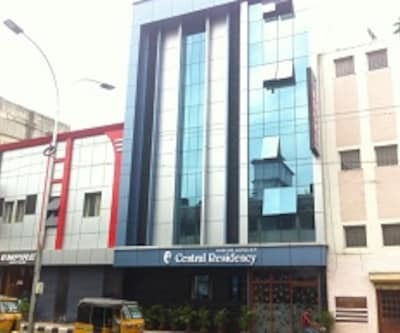 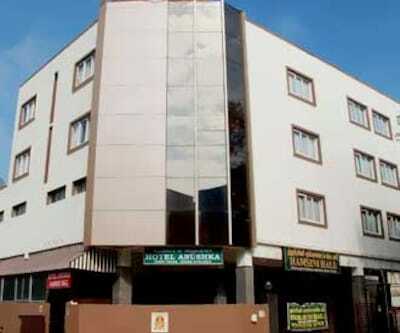 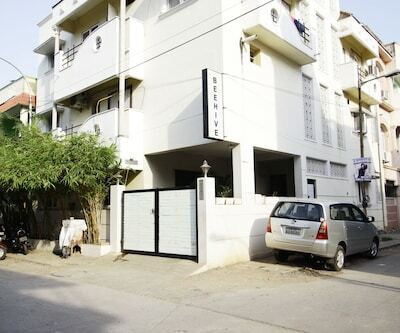 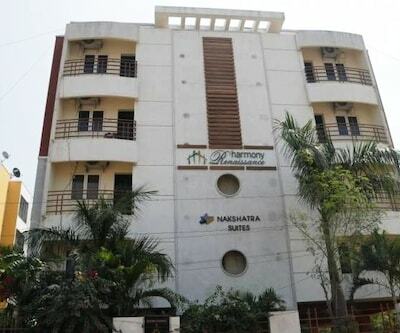 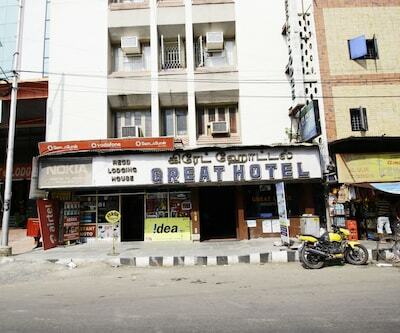 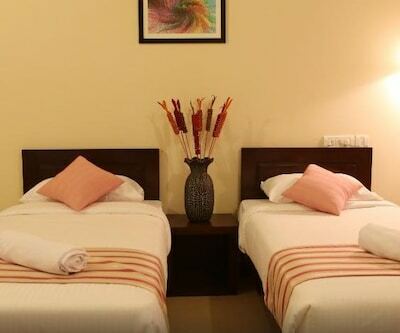 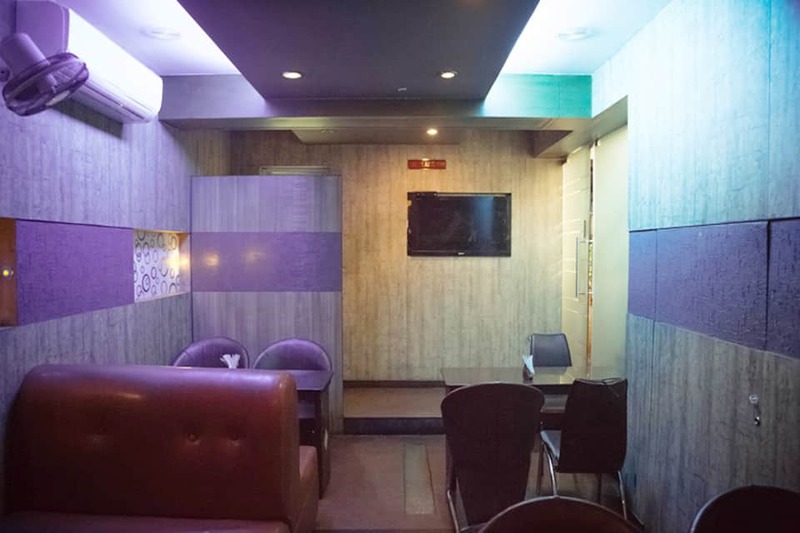 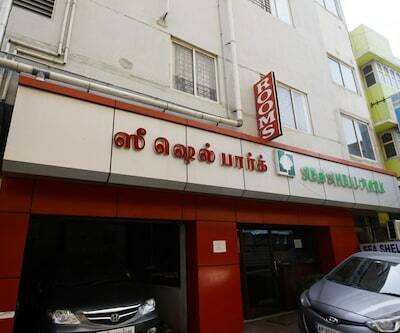 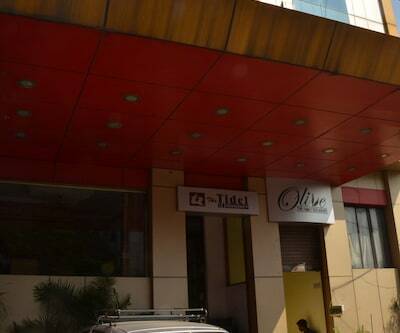 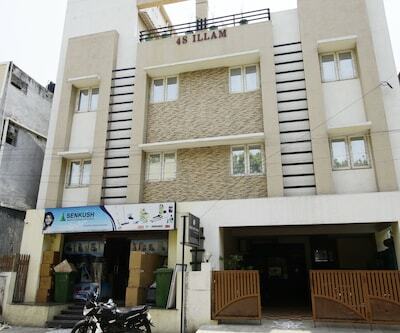 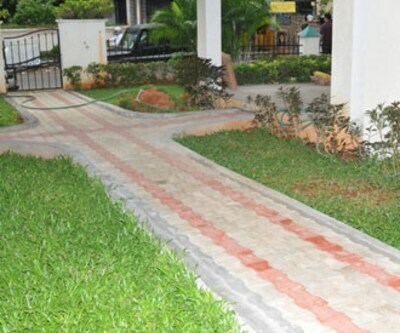 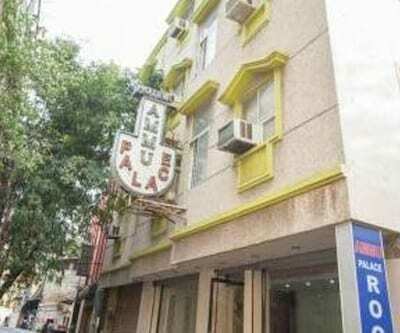 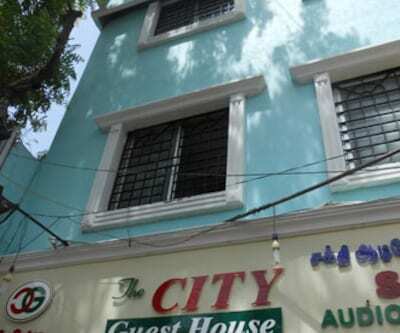 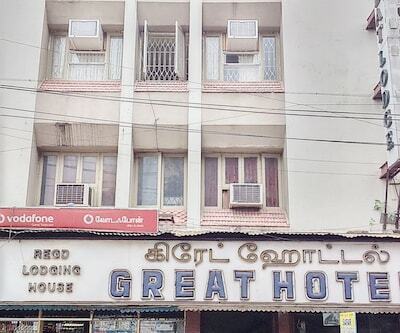 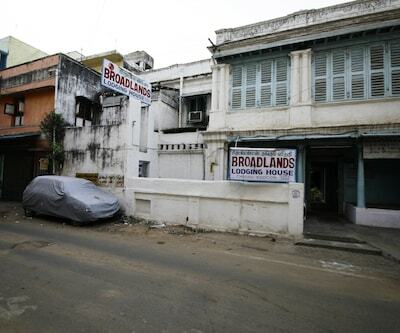 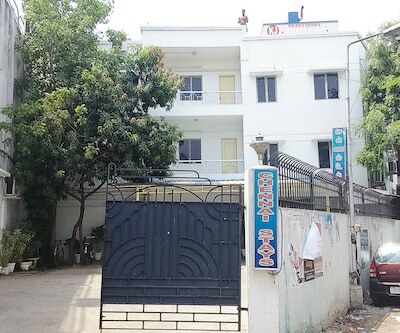 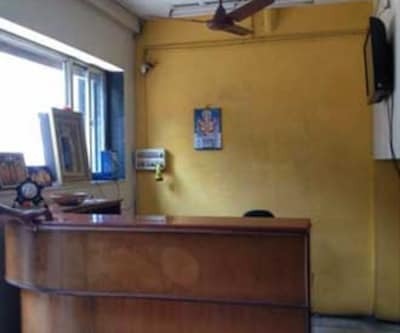 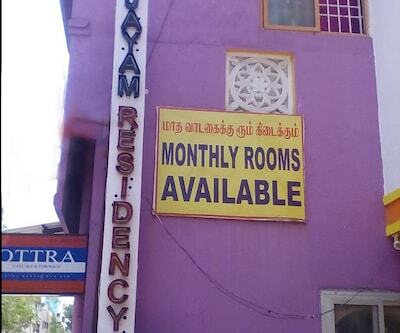 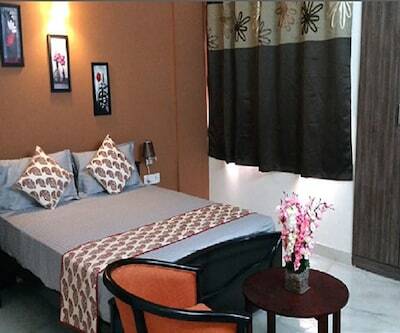 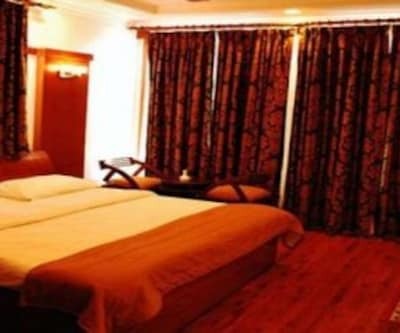 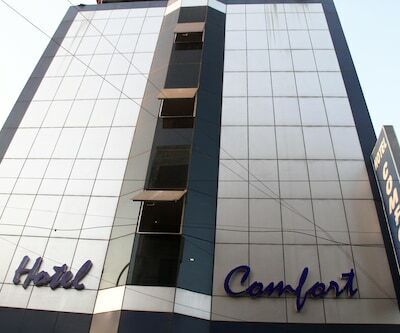 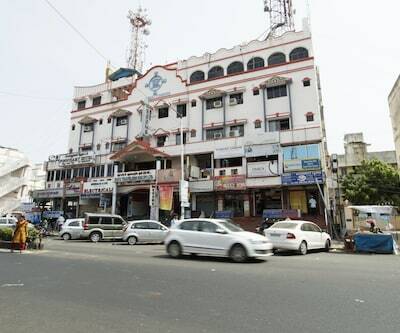 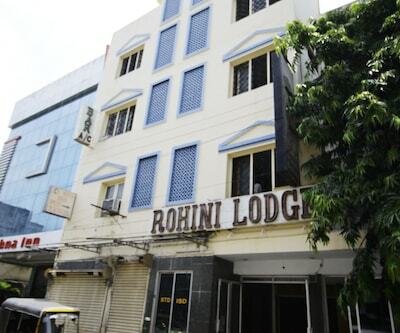 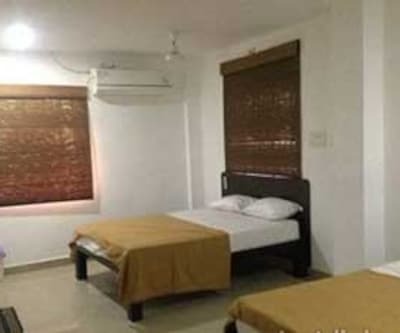 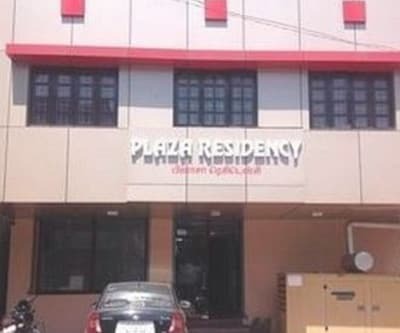 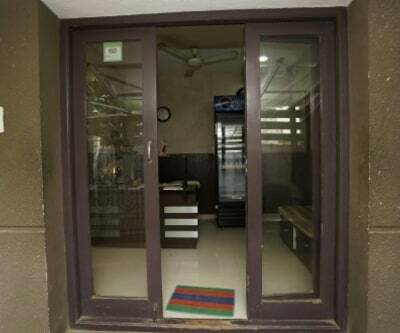 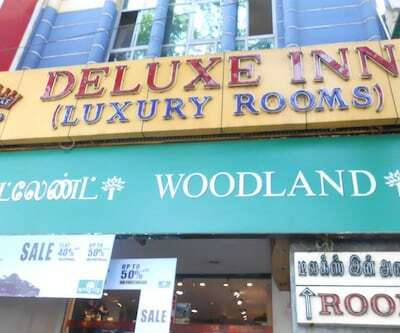 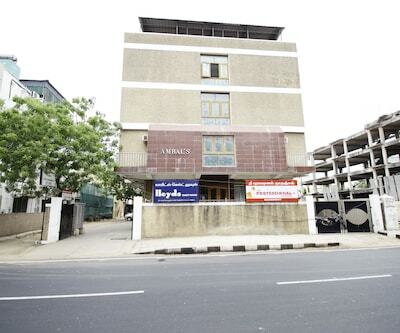 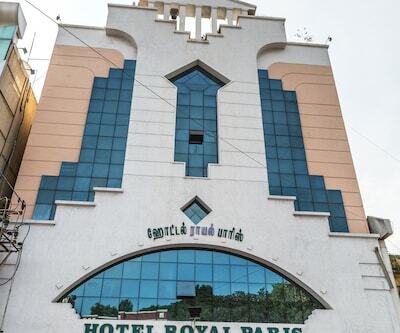 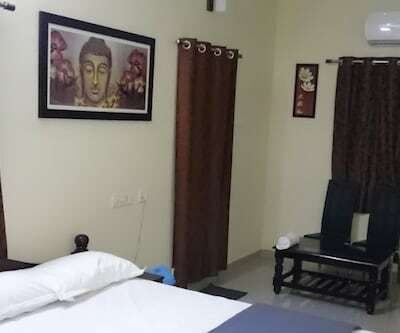 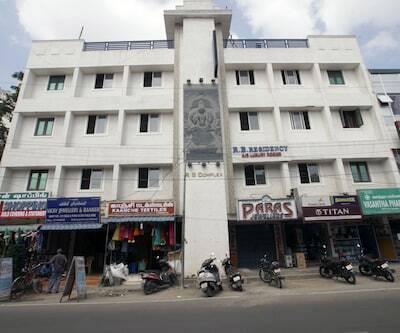 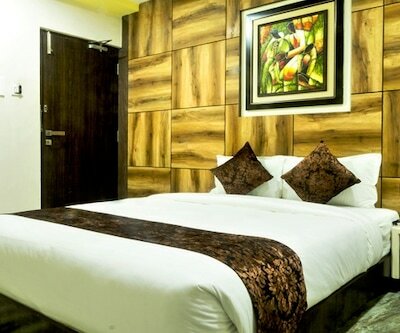 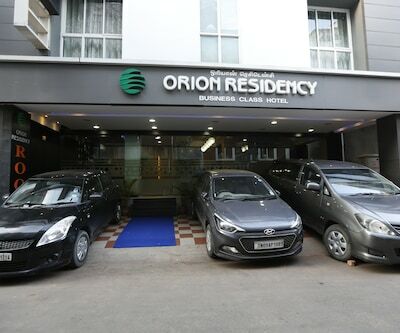 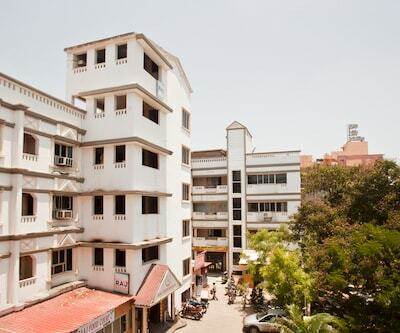 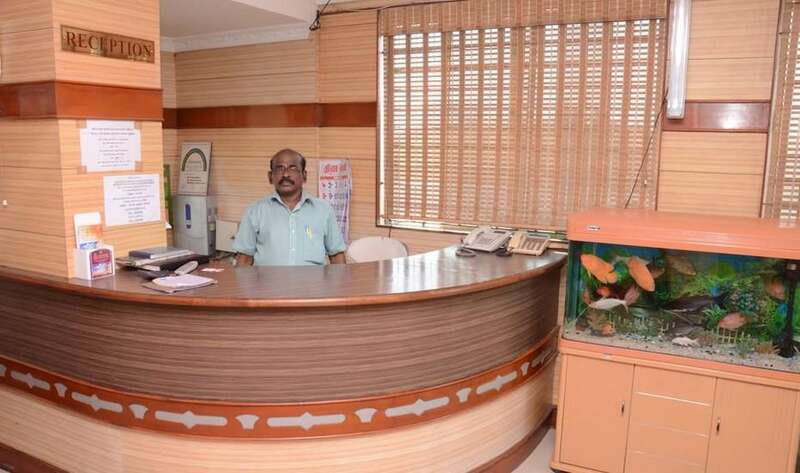 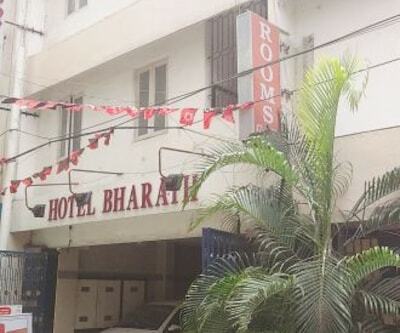 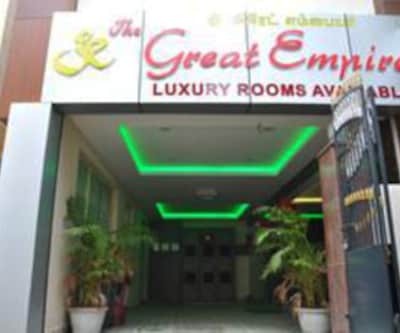 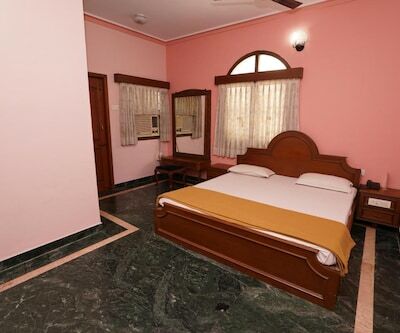 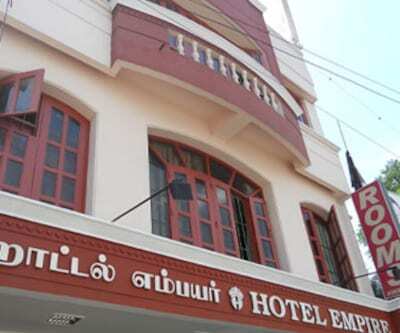 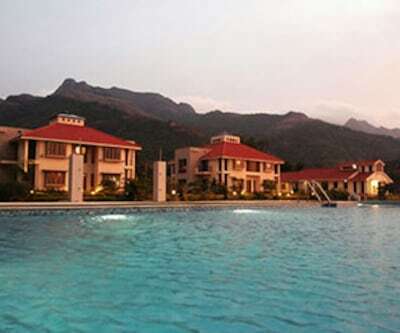 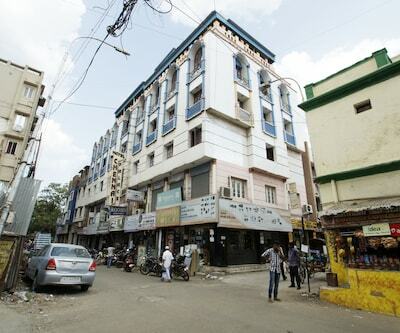 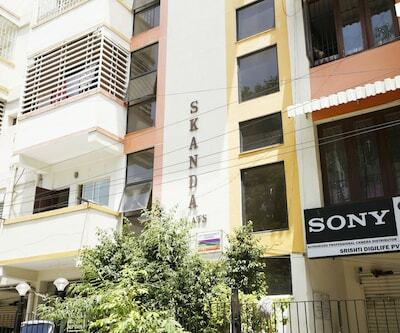 This Chennai hotel provides free Wi-Fi internet access to guests. 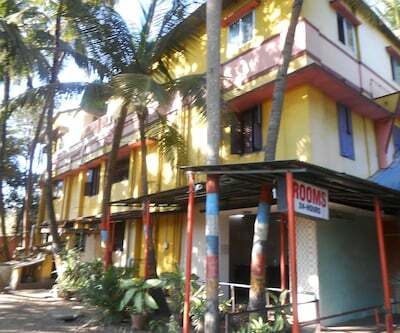 The hotel houses 30 AC and non-AC rooms. 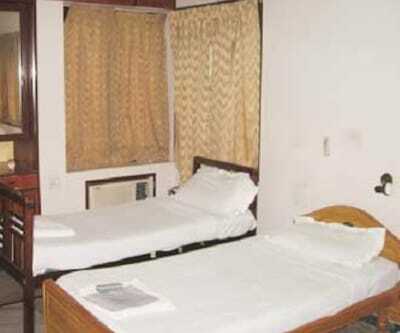 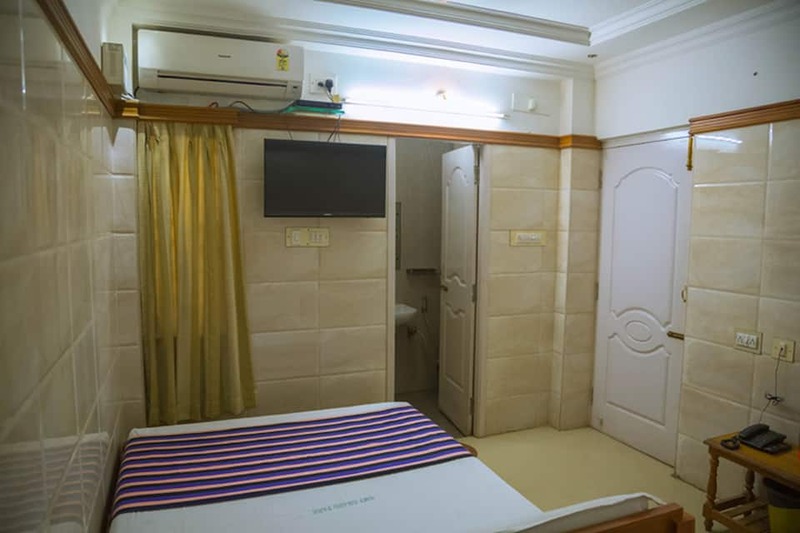 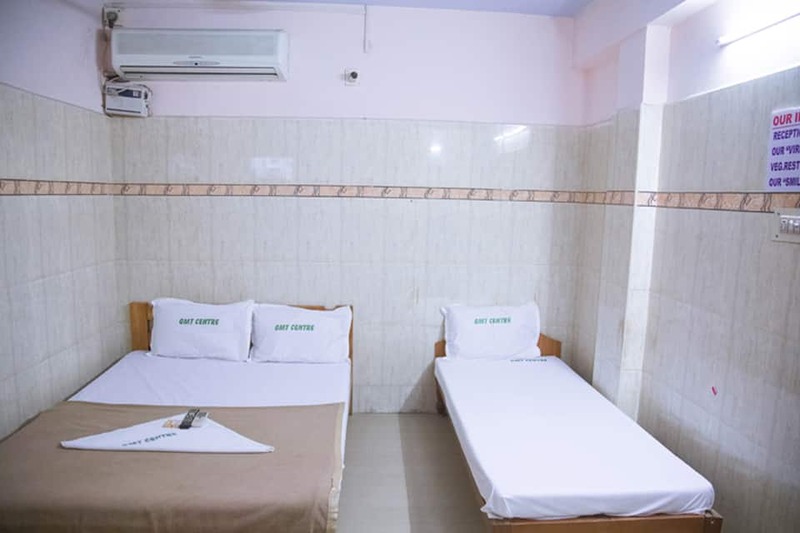 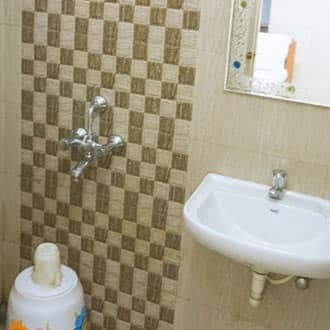 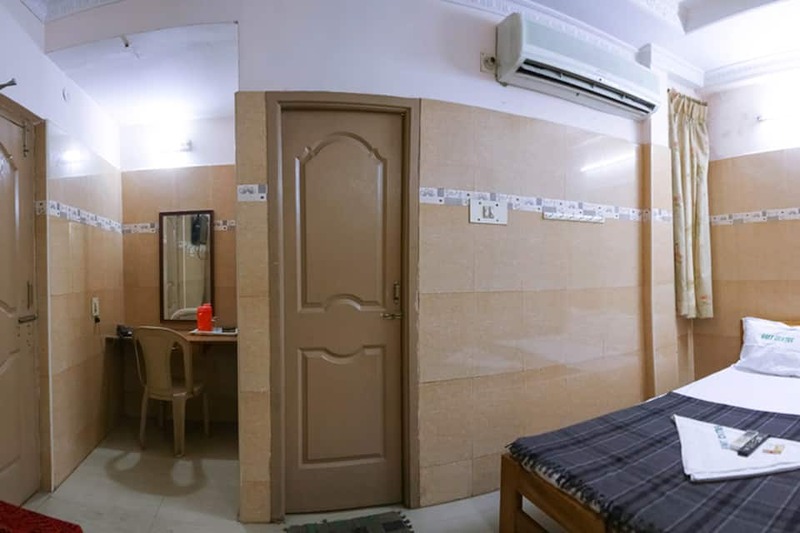 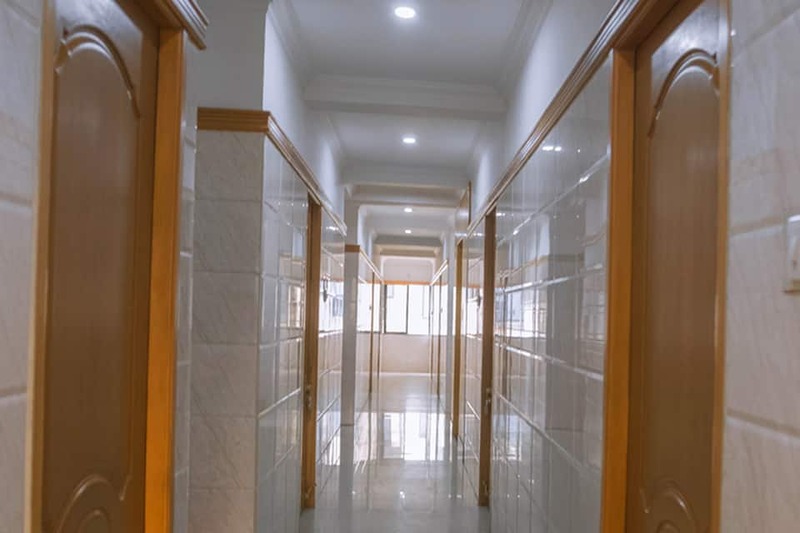 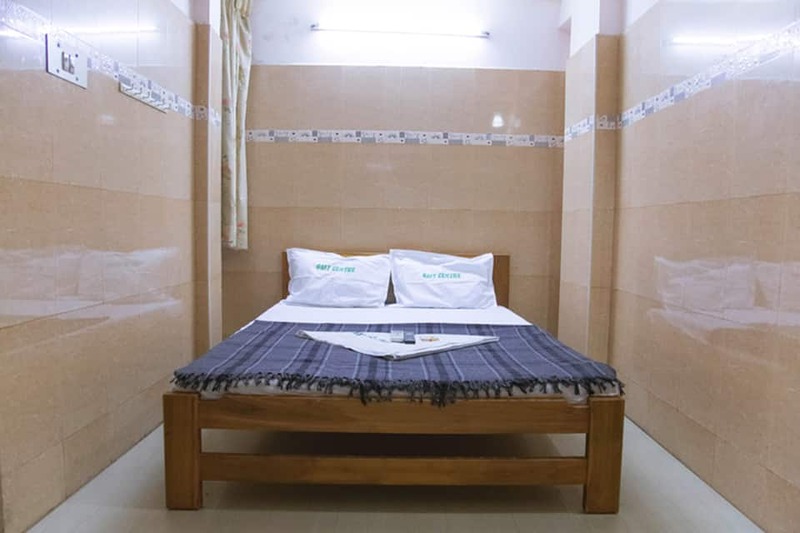 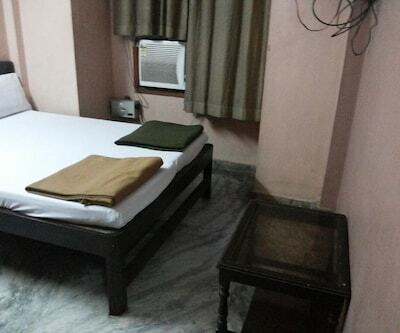 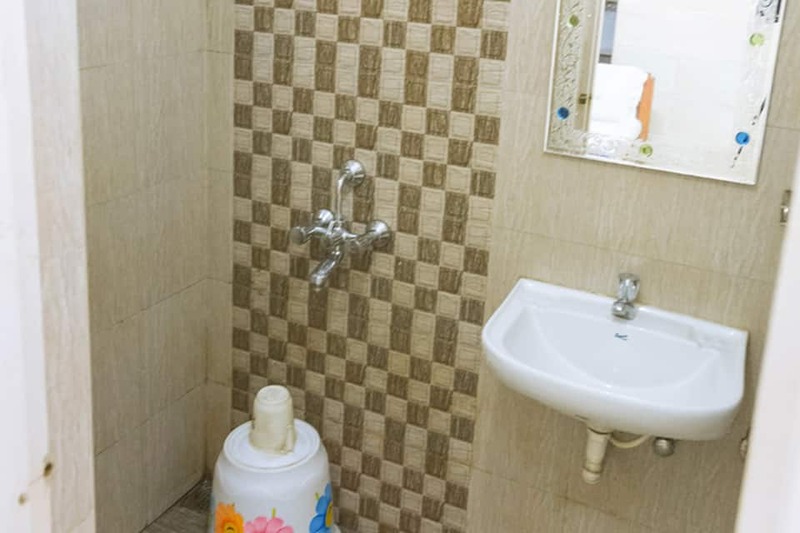 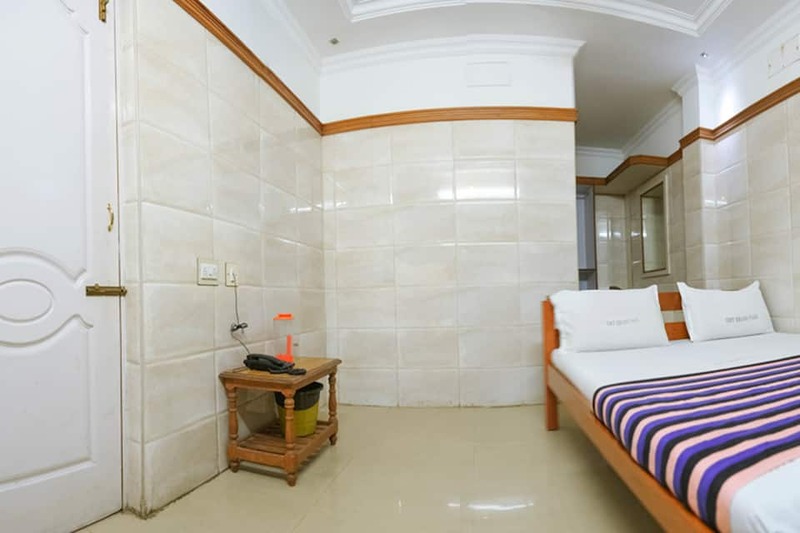 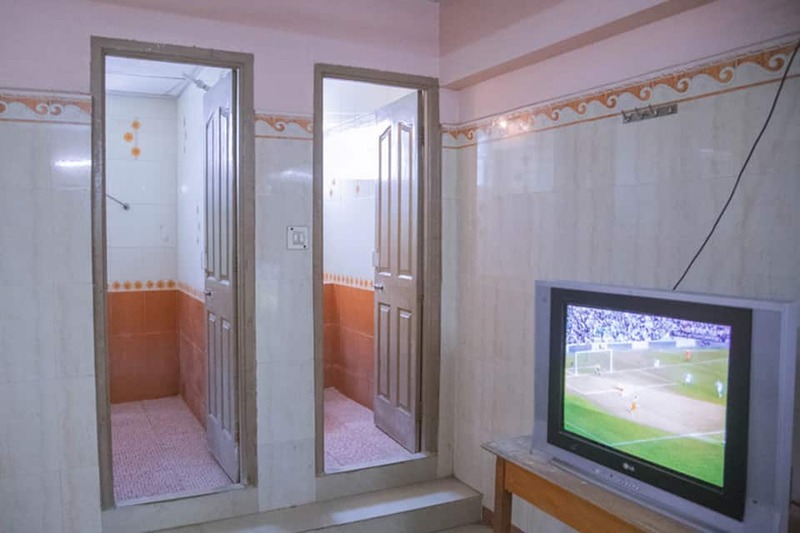 Rooms have attached bathrooms with hot and cold running water. 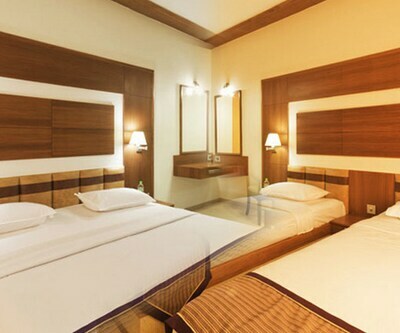 Each room has a makeup mirror and TV with cable connection. 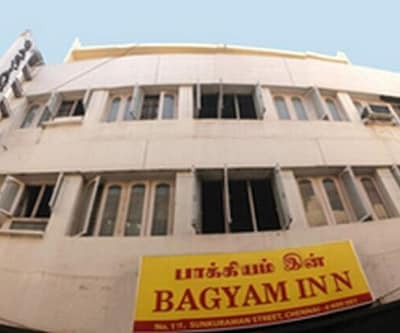 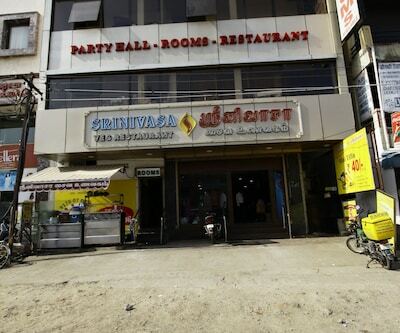 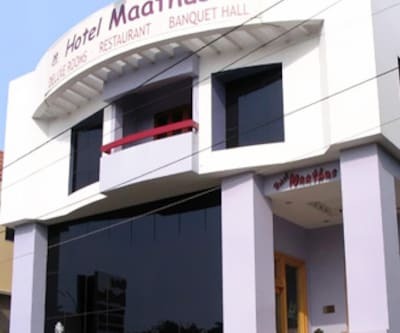 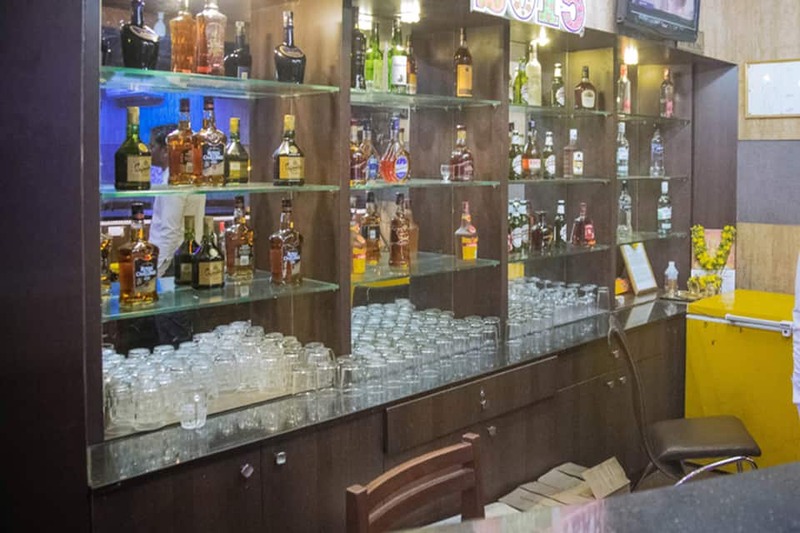 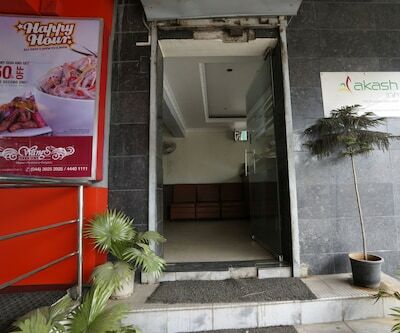 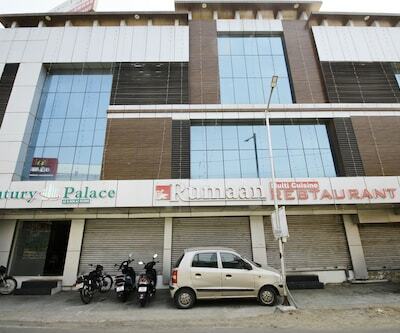 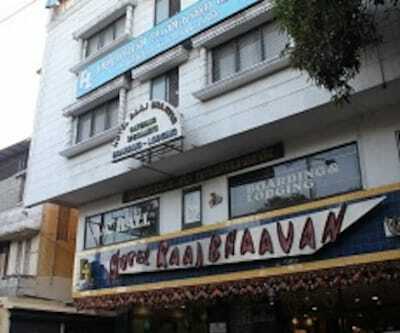 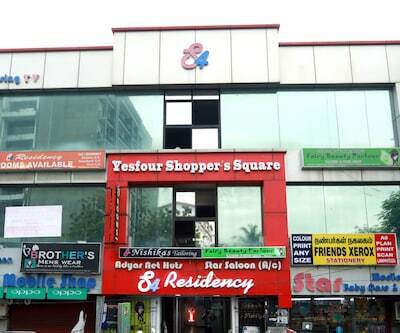 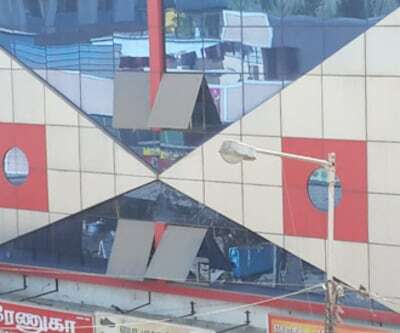 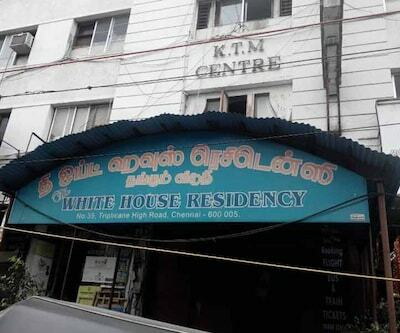 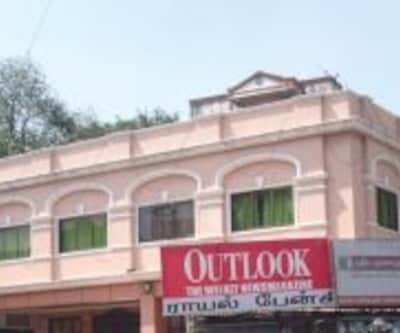 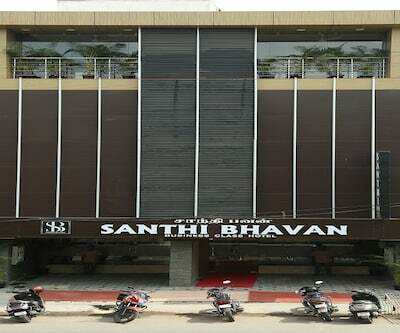 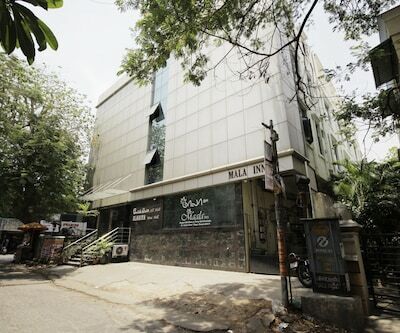 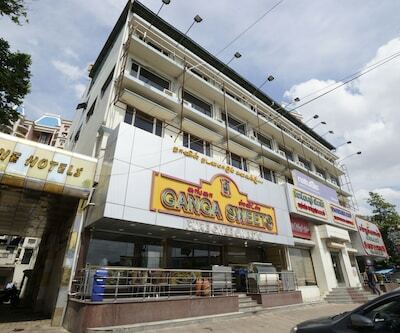 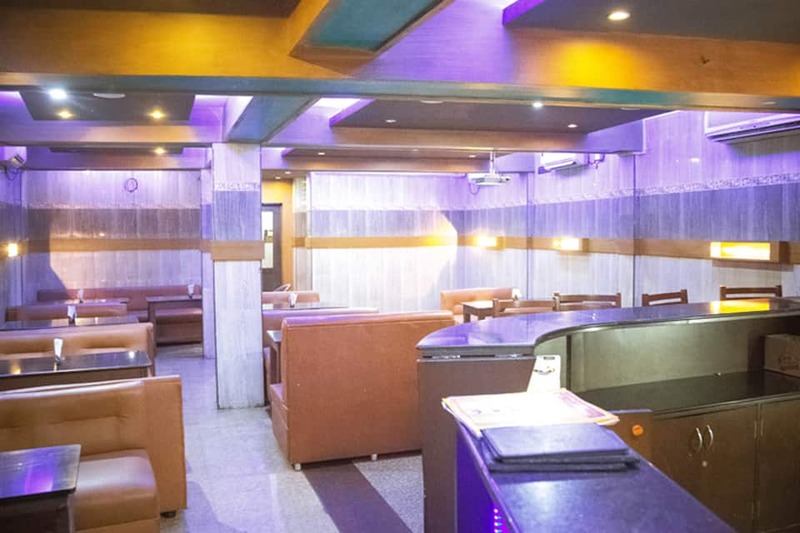 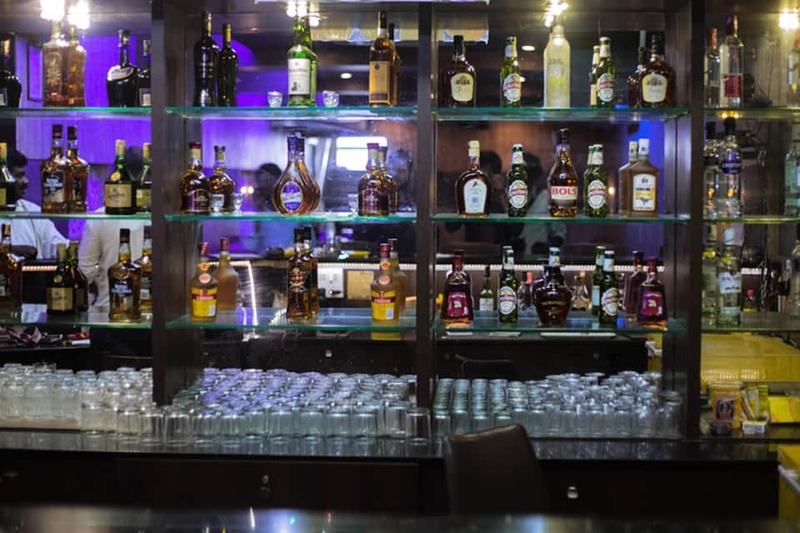 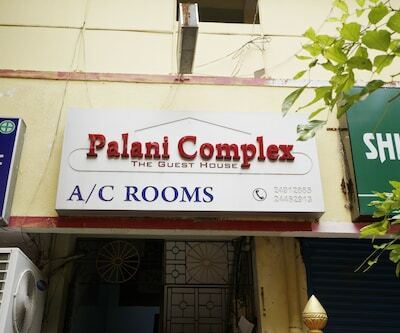 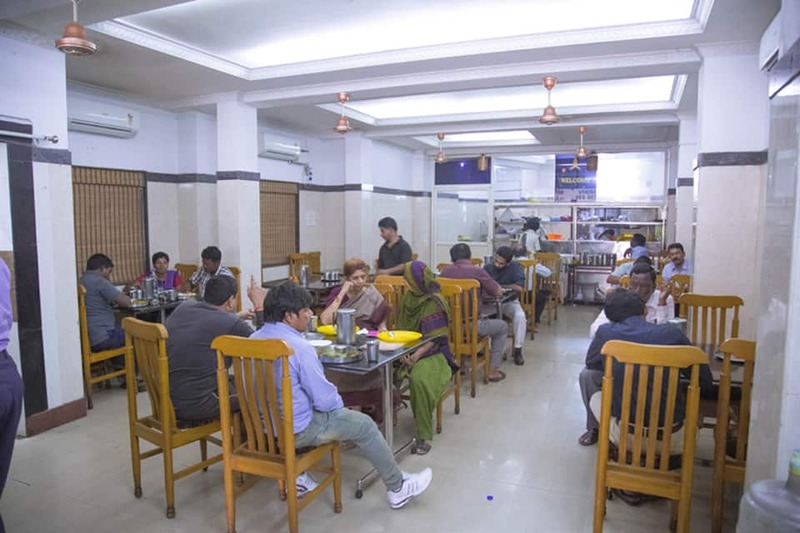 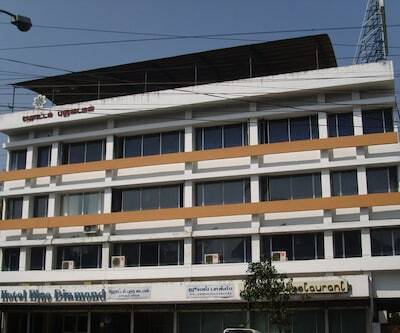 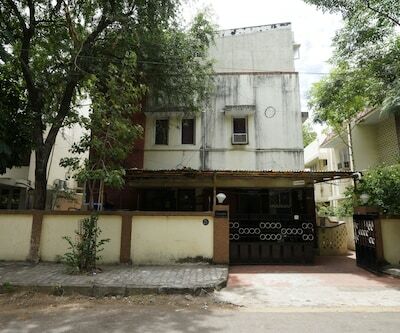 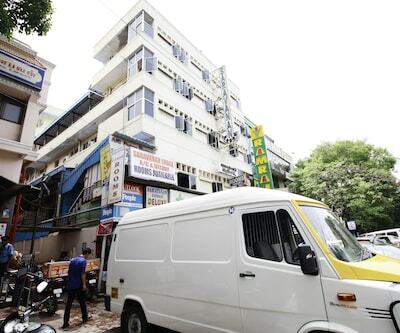 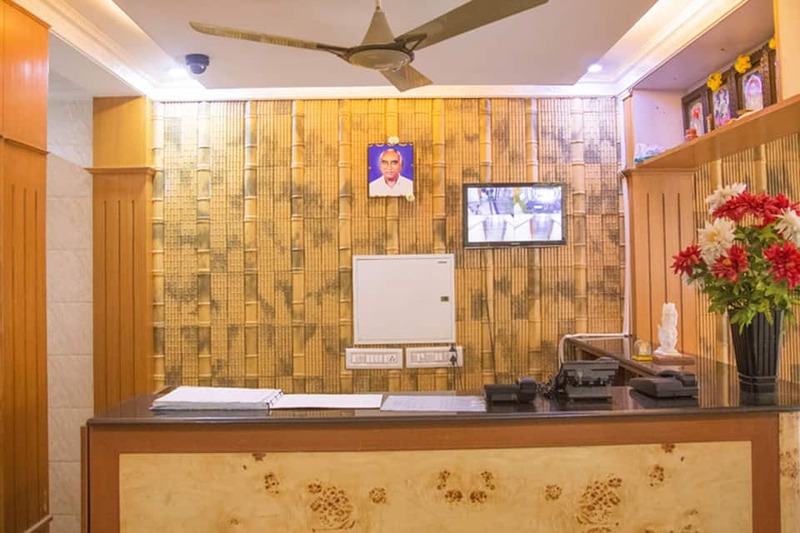 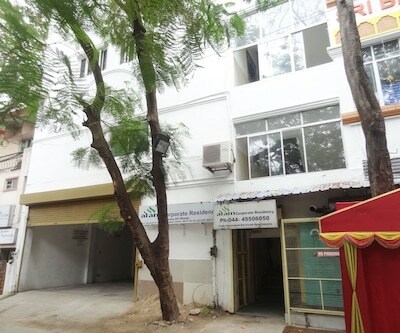 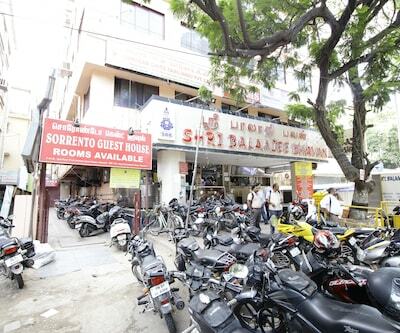 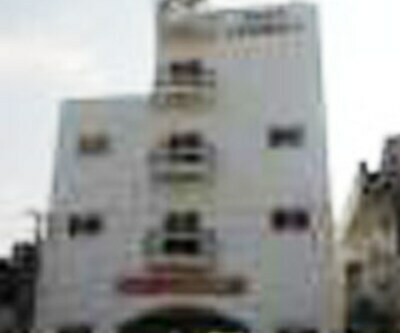 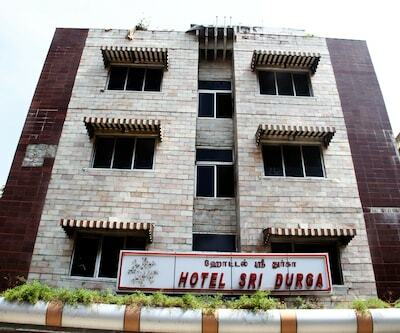 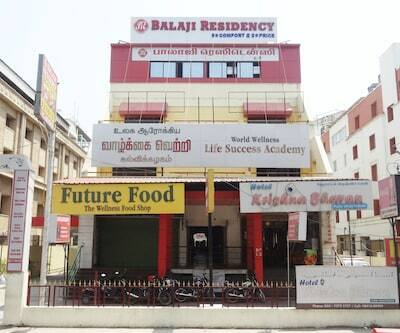 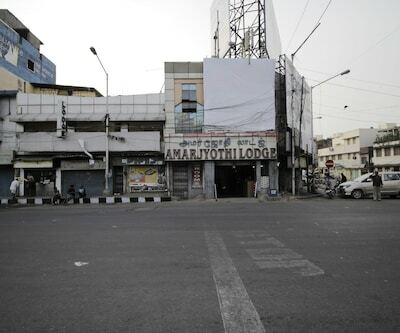 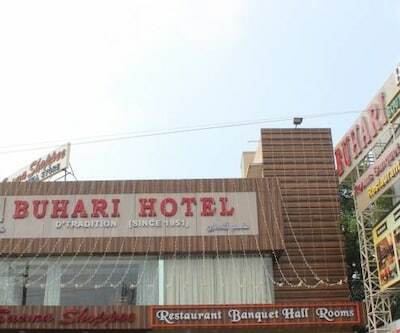 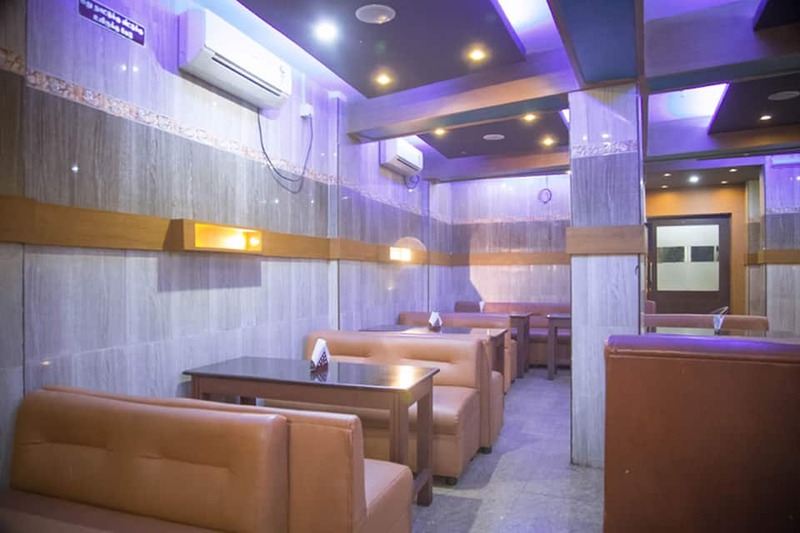 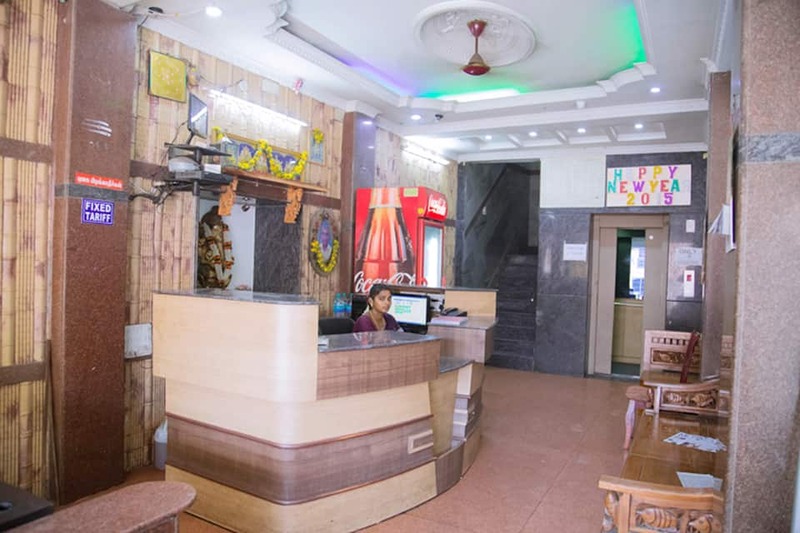 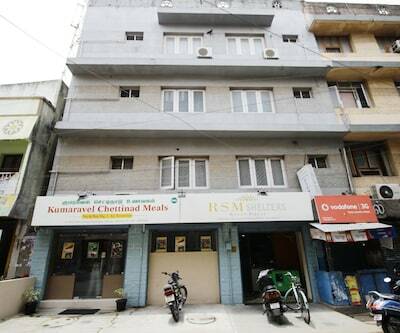 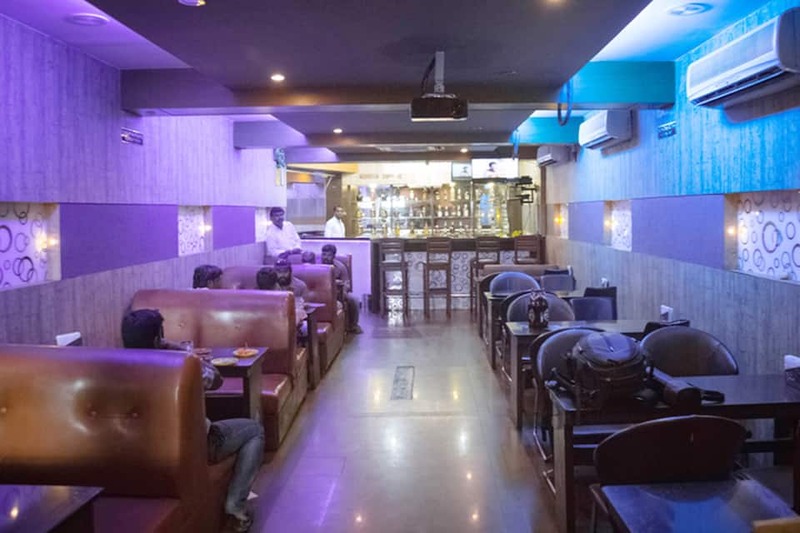 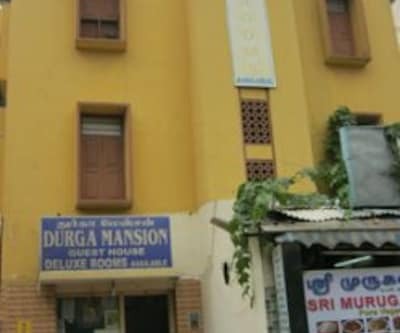 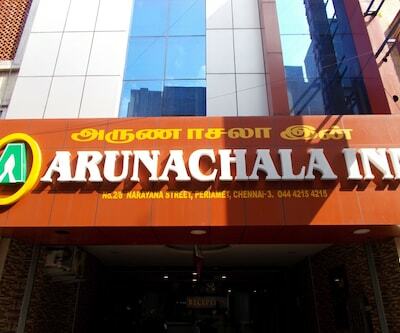 This hotel in Chennai houses a multi-cuisine restaurant. 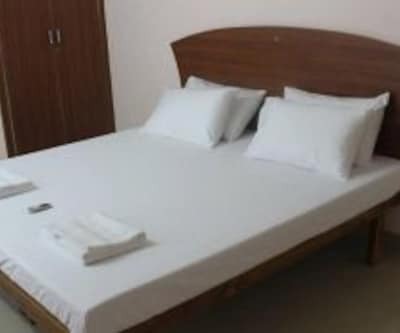 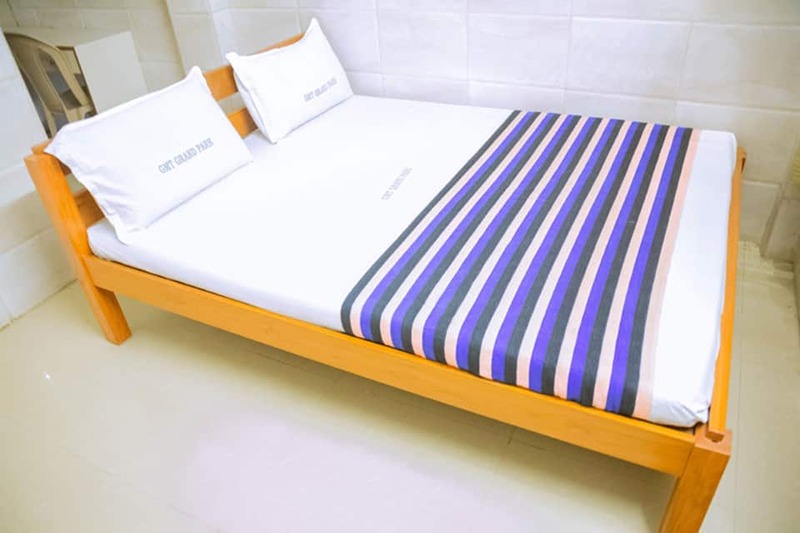 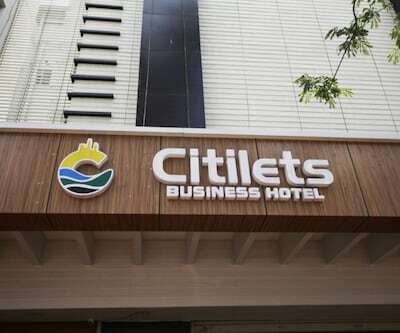 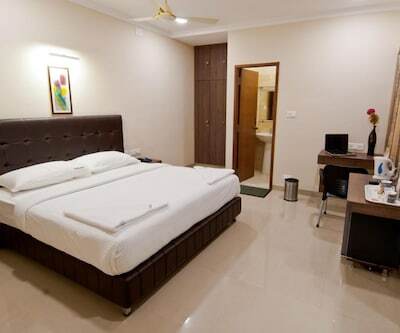 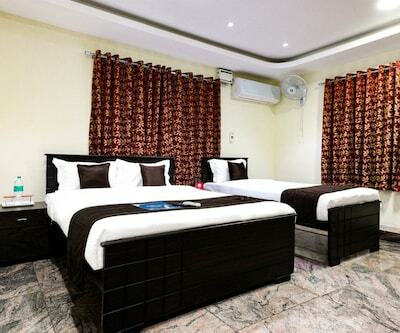 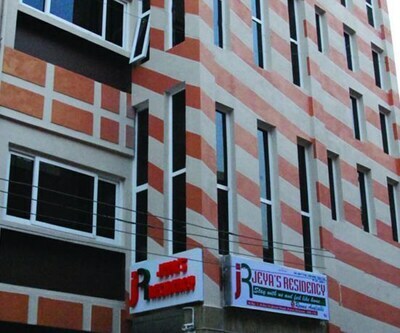 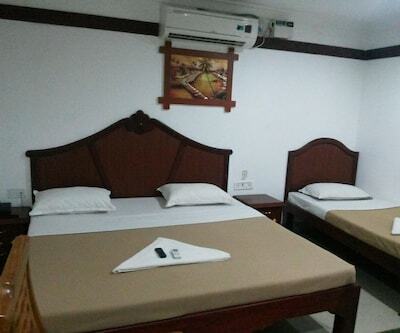 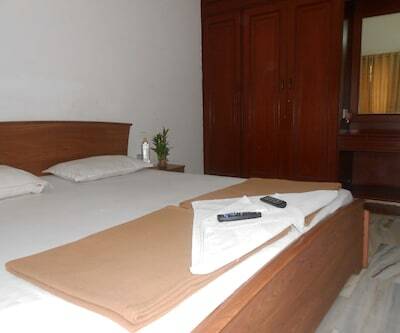 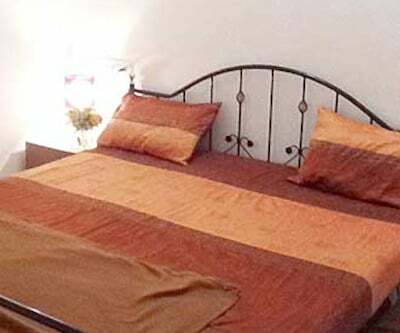 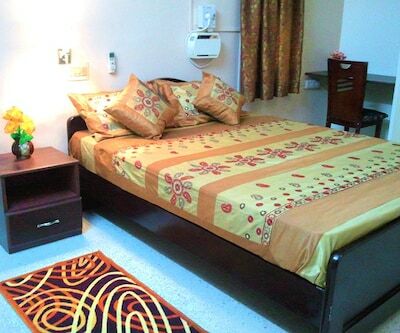 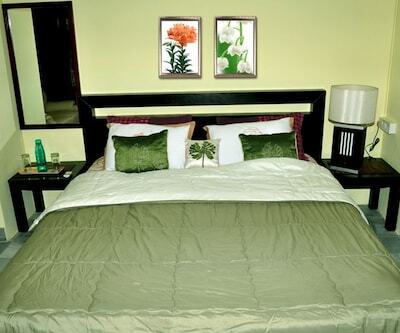 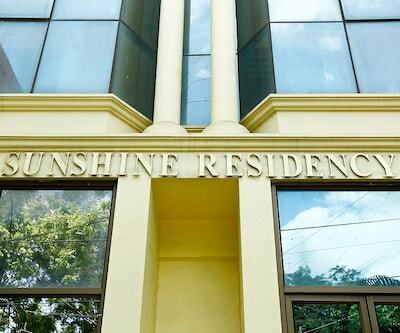 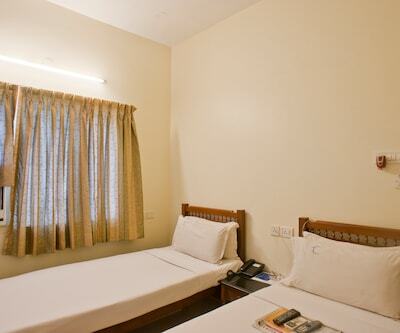 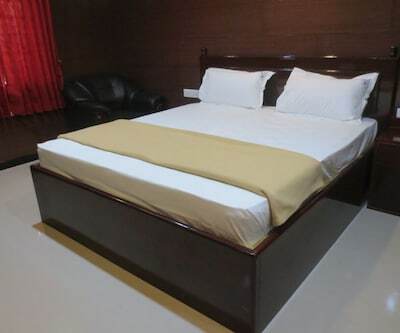 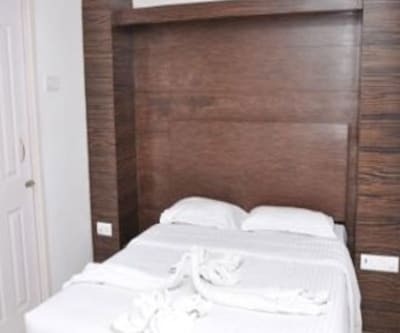 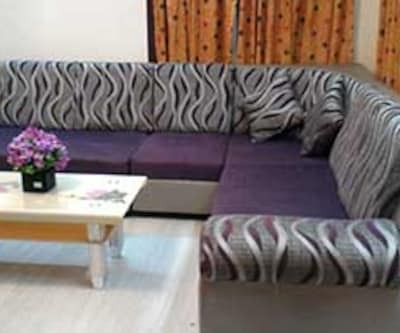 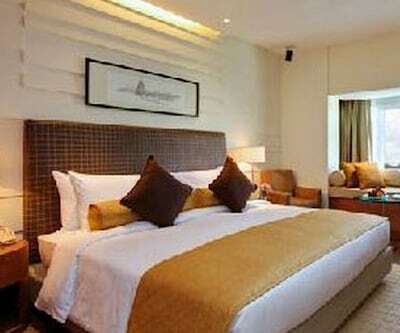 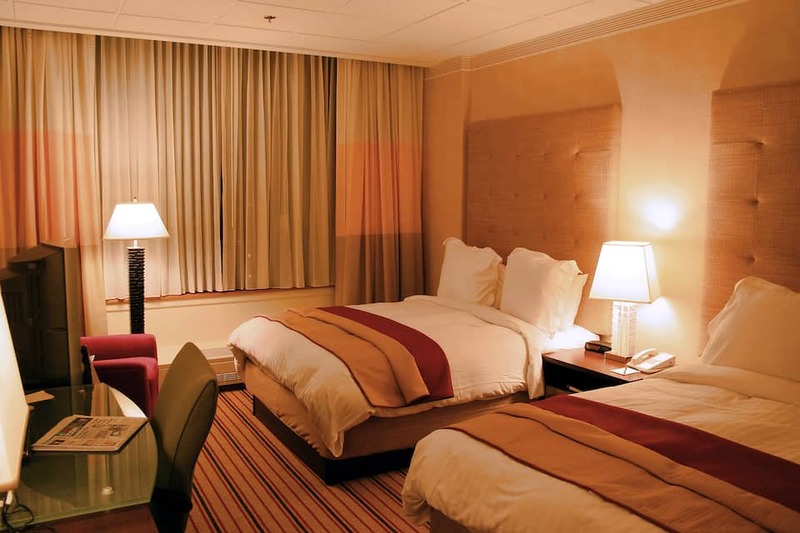 Besides laundry and medical, guests can avail of breakfast, room, and wake-up call services. 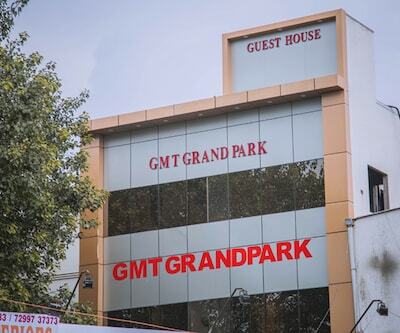 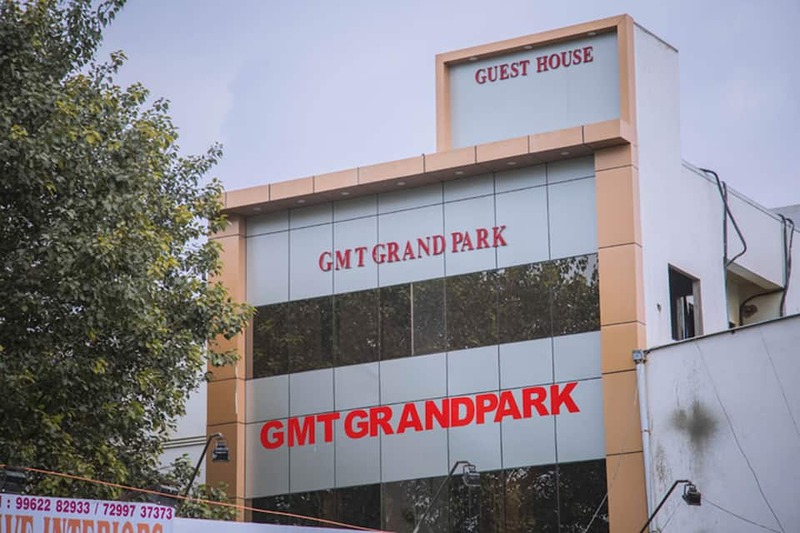 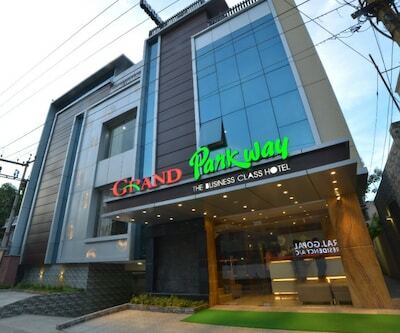 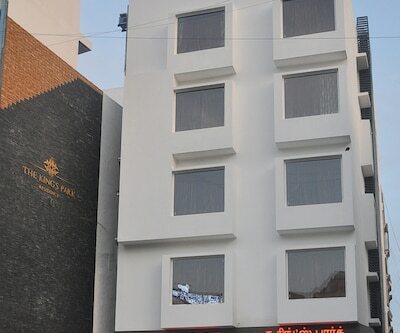 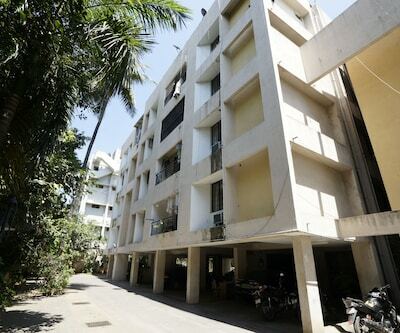 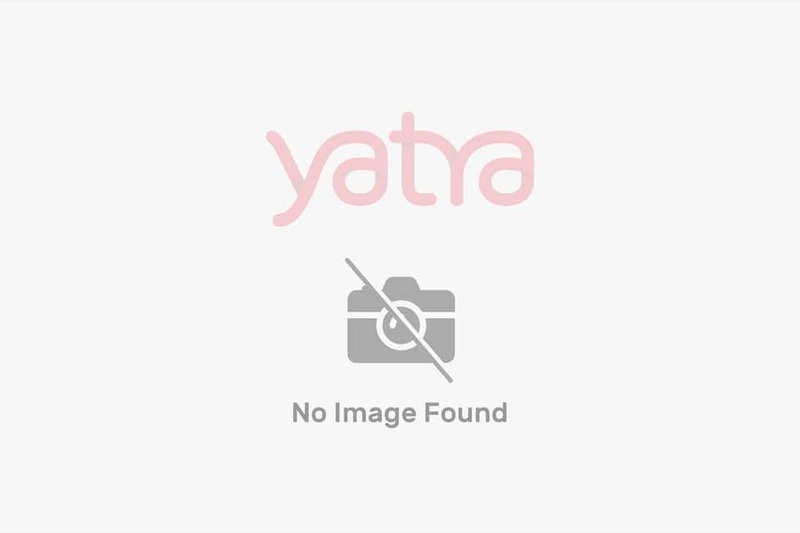 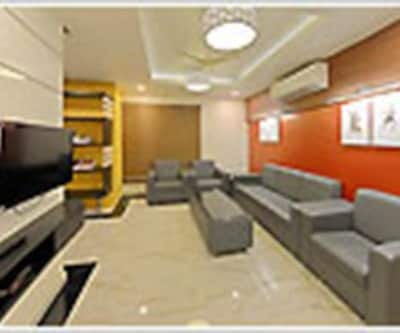 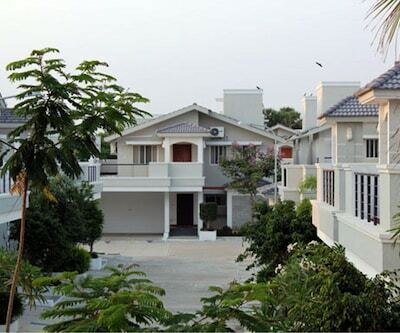 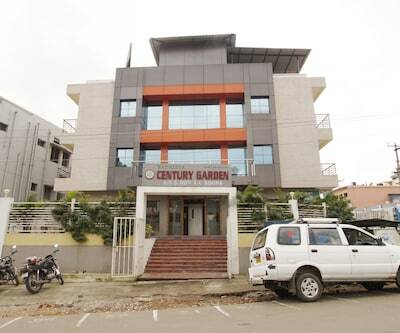 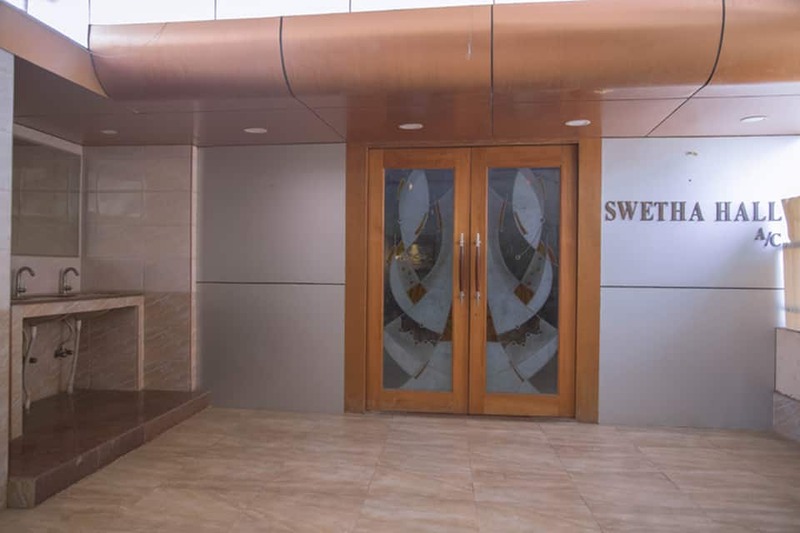 GMT Grand Park is located at 1 km from the Koyambedu Bus Stand and at 12 km from the Chennai International Airport. 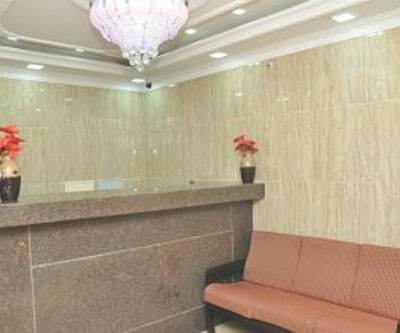 The hotel has a front desk that caters to needs of guests. 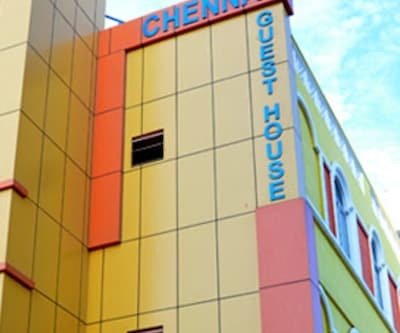 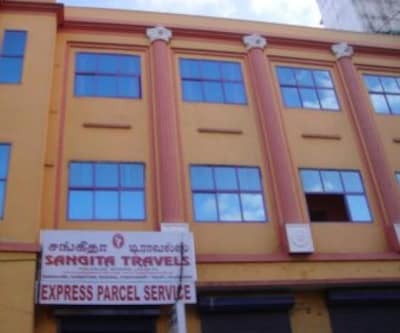 Guests can visit the Thousand Lights Mosque (7 km), Government Museum Chennai (7 km), and Marina Beach (11 km).